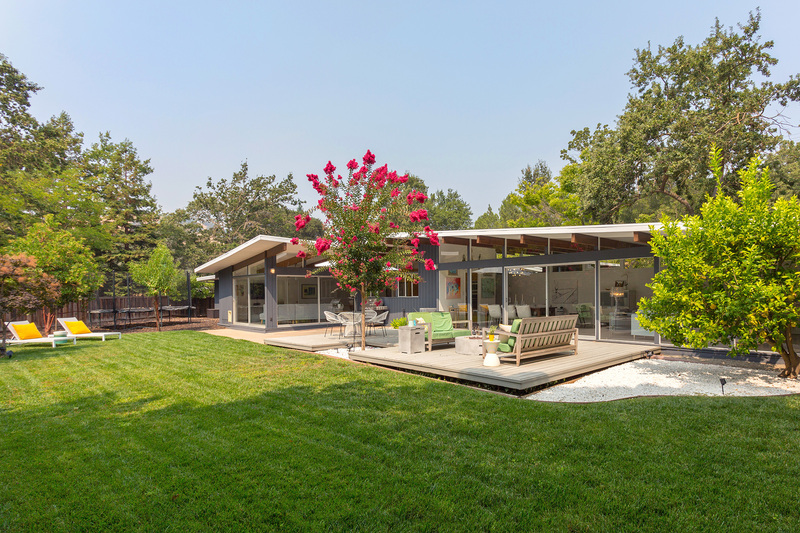 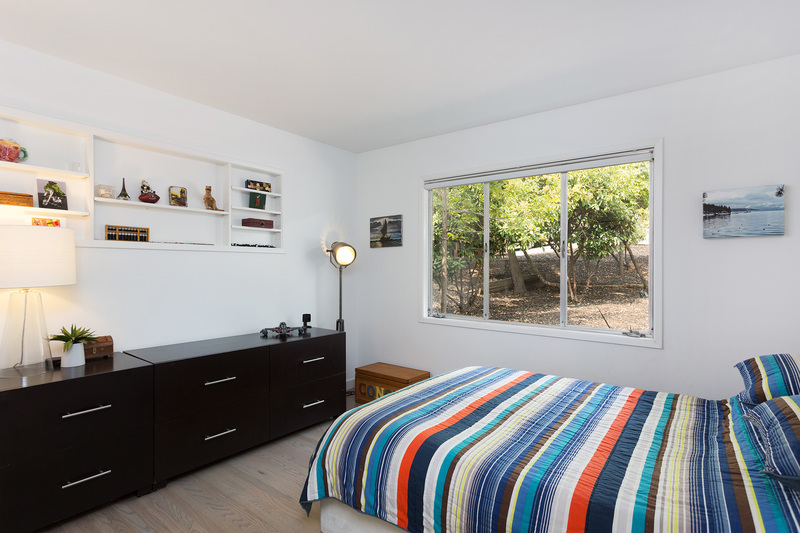 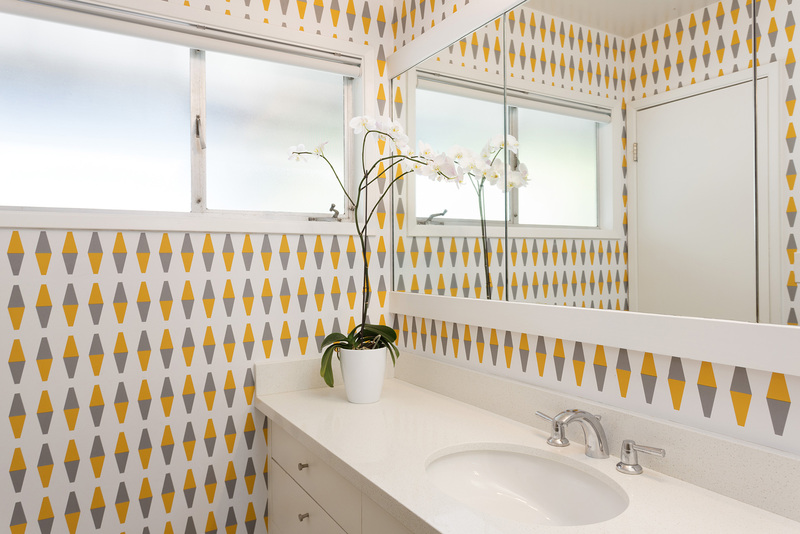 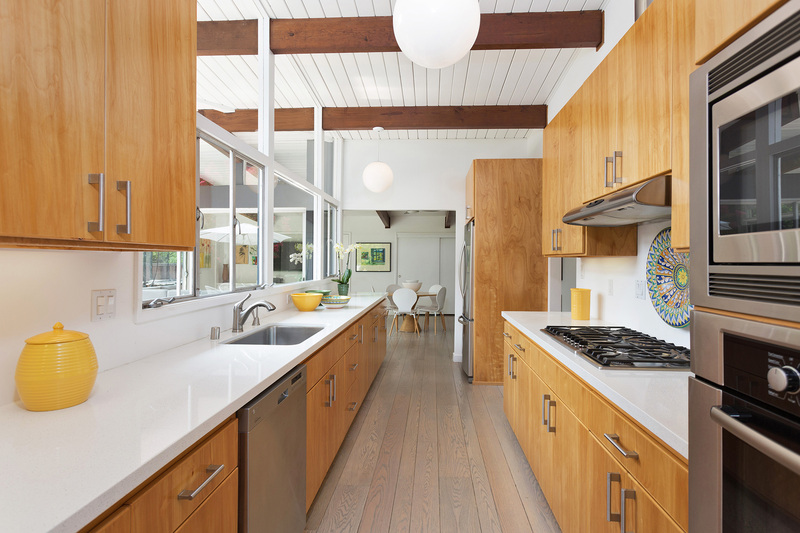 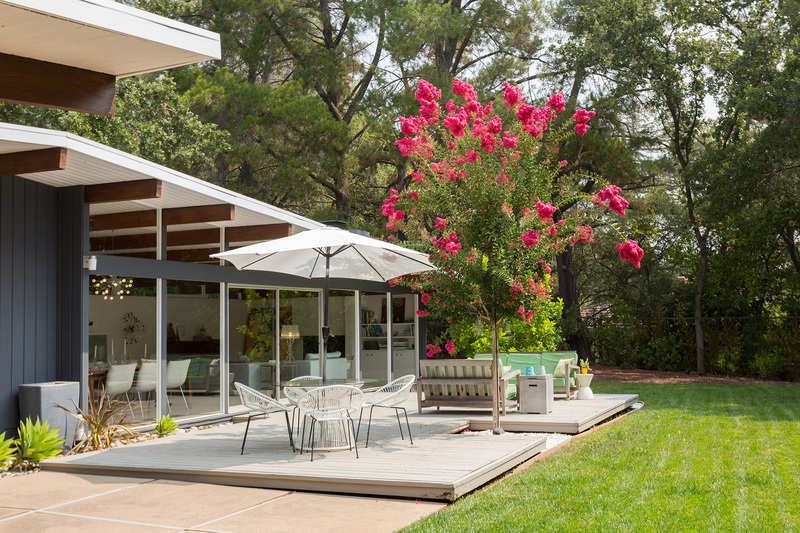 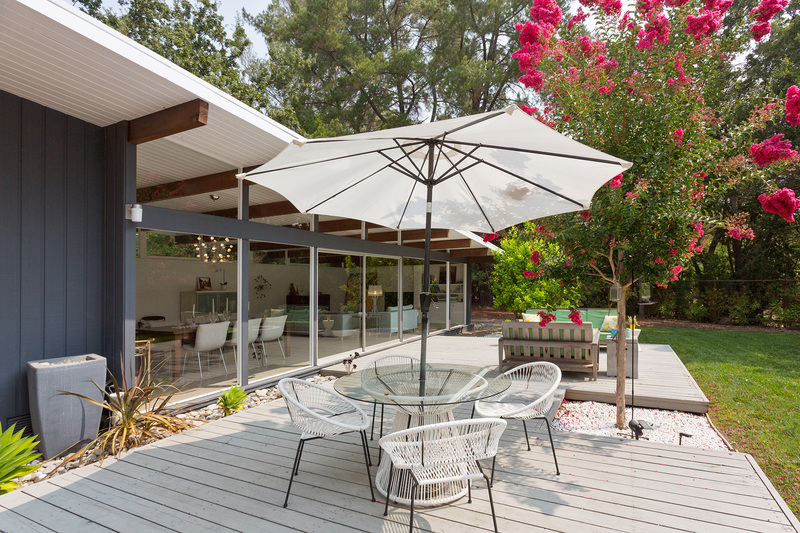 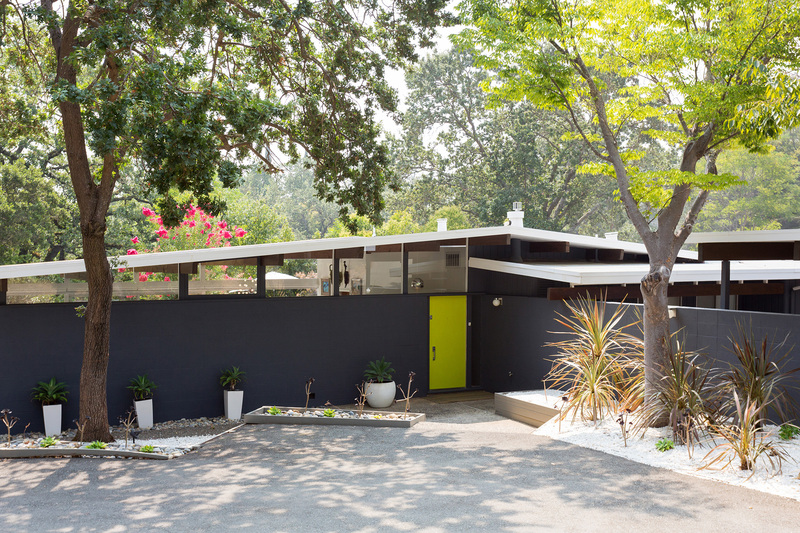 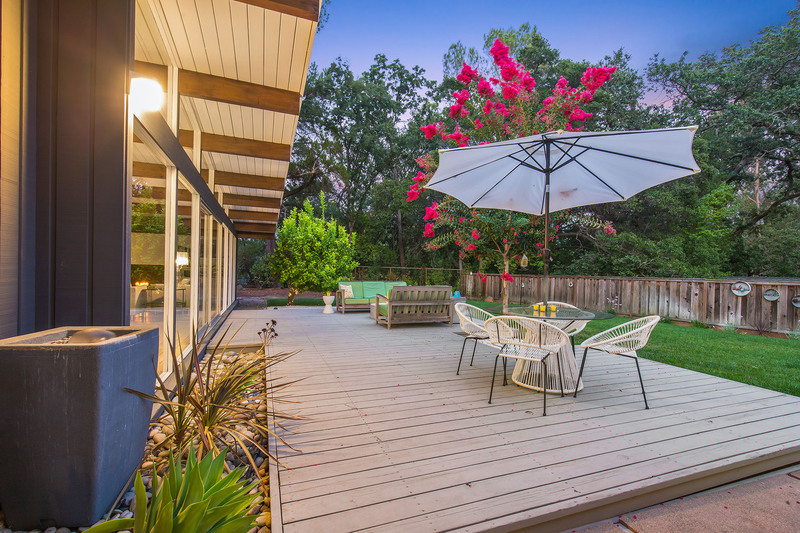 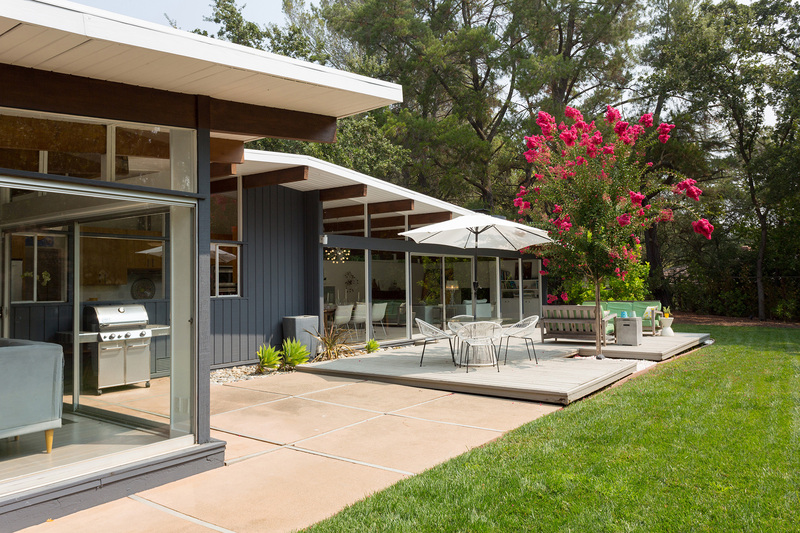 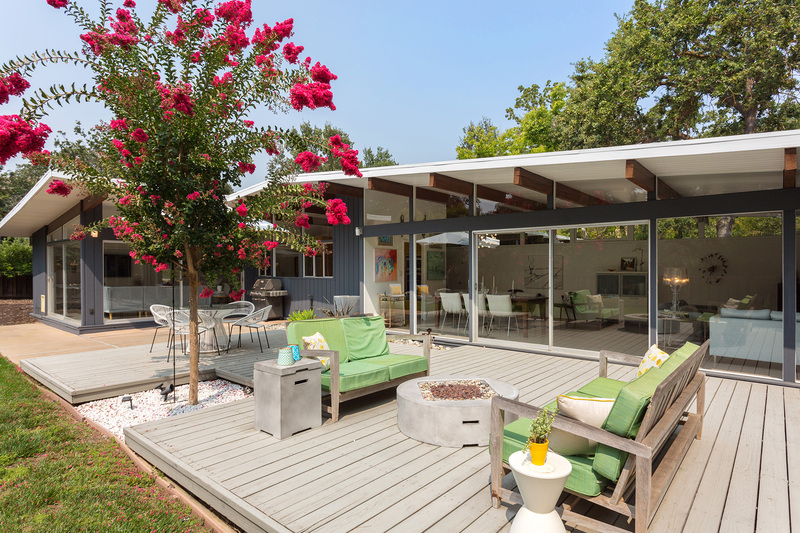 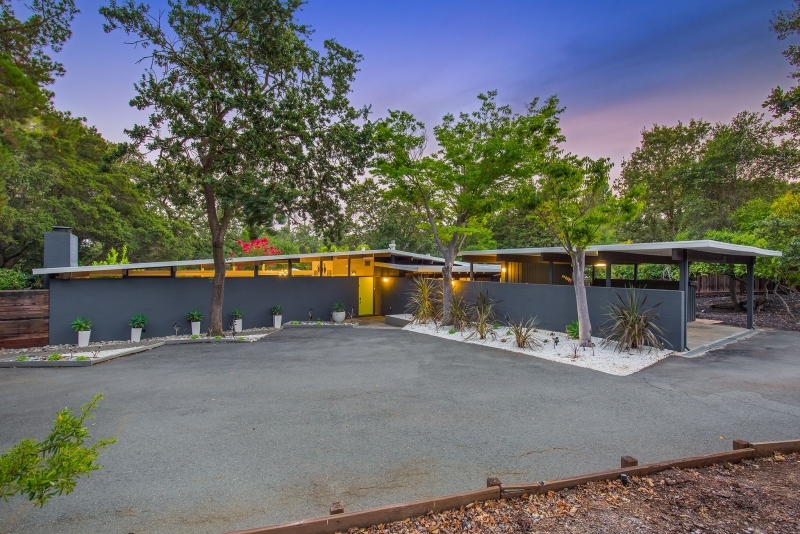 A stunning single story Mid-Century home, architect designed, and custom built in 1957. 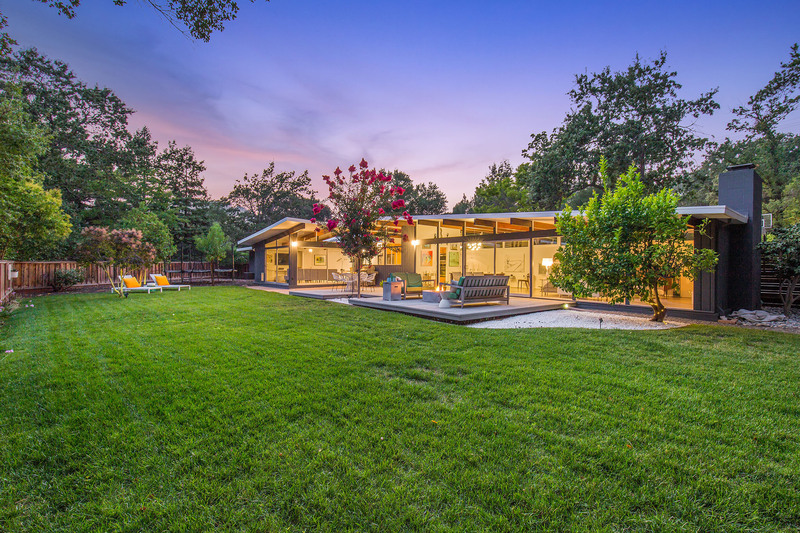 Wooded views with a private country setting, set well back from the road with a circular drive way. 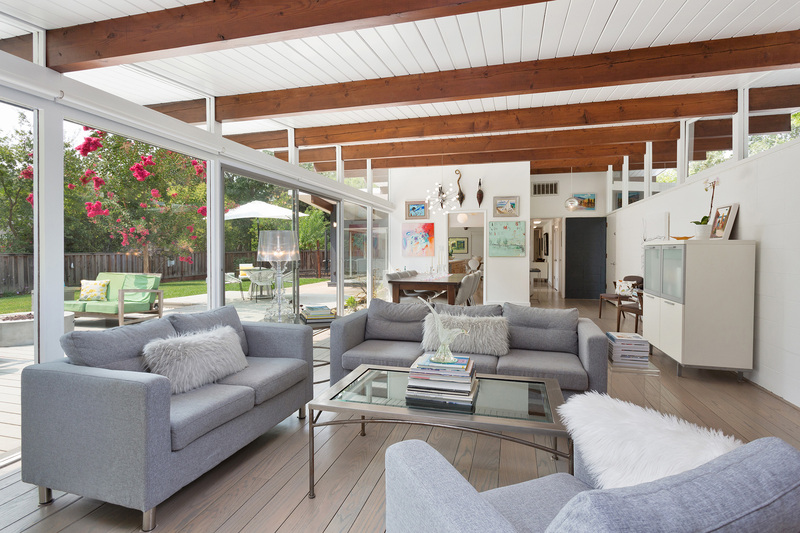 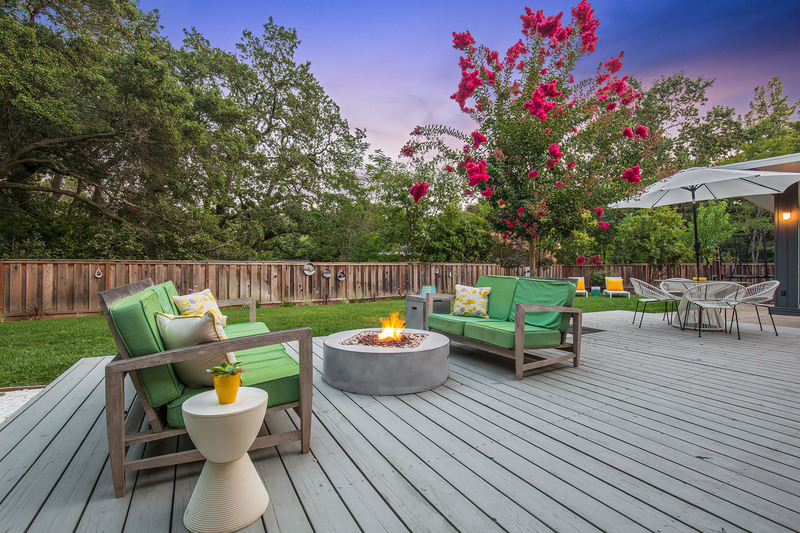 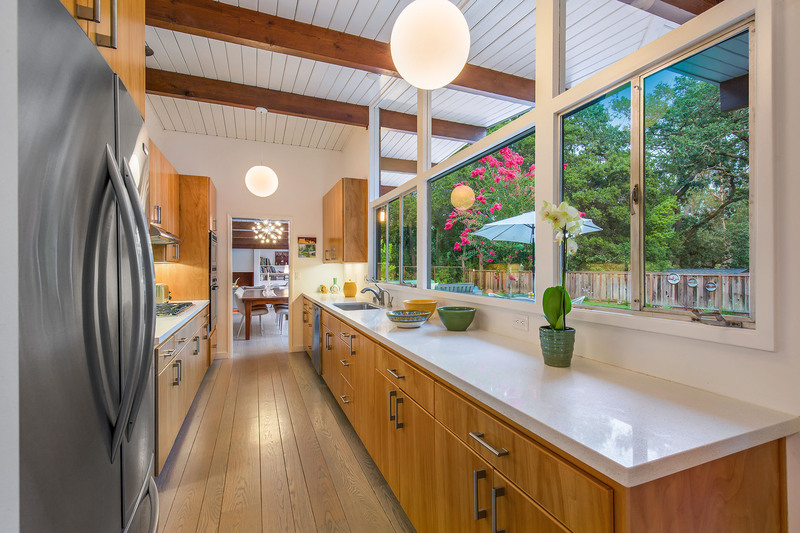 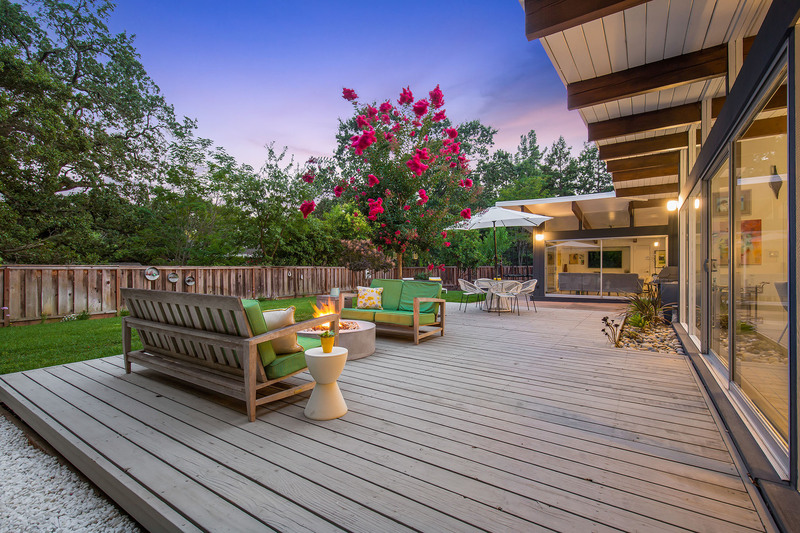 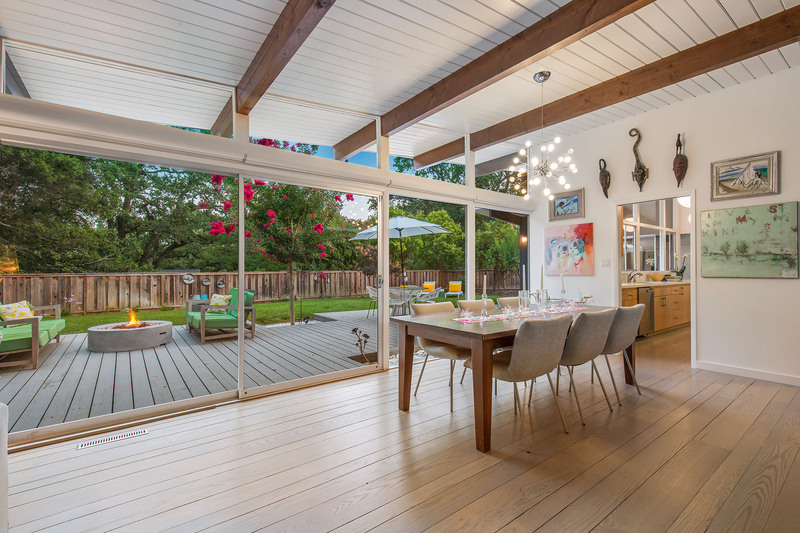 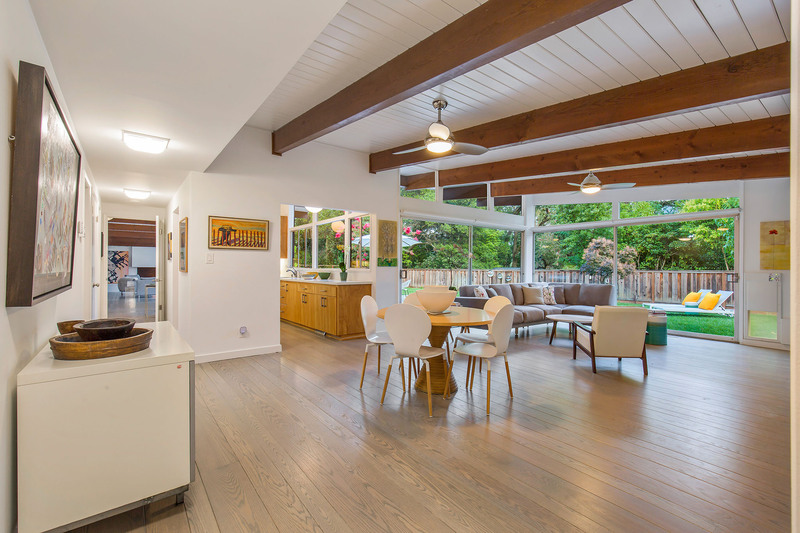 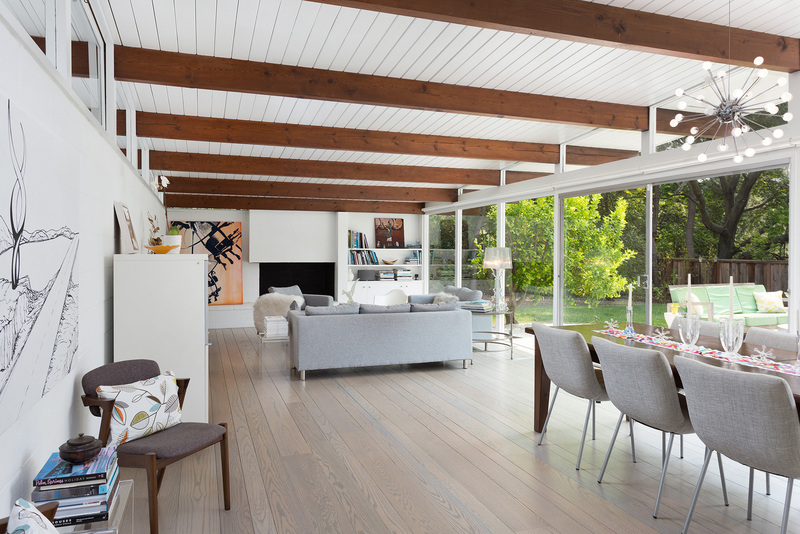 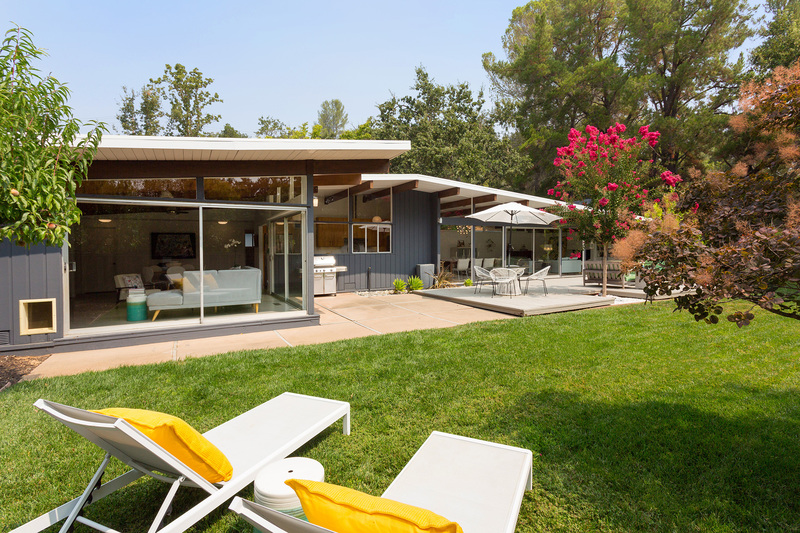 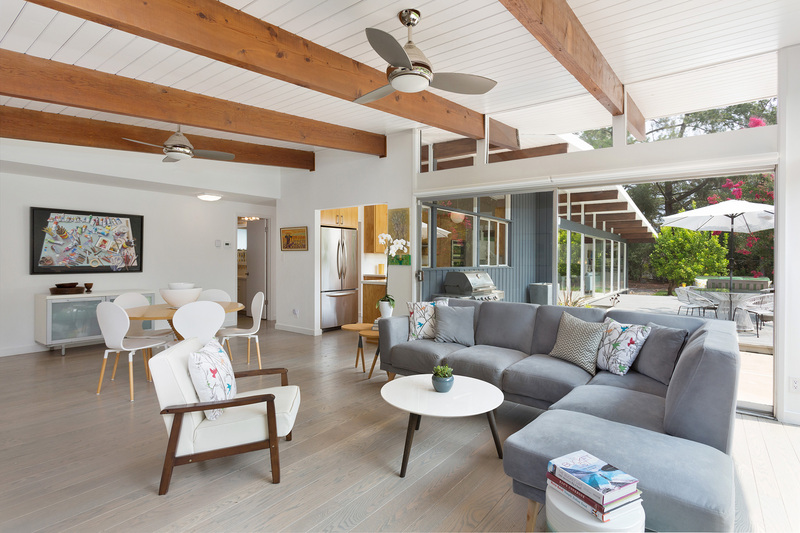 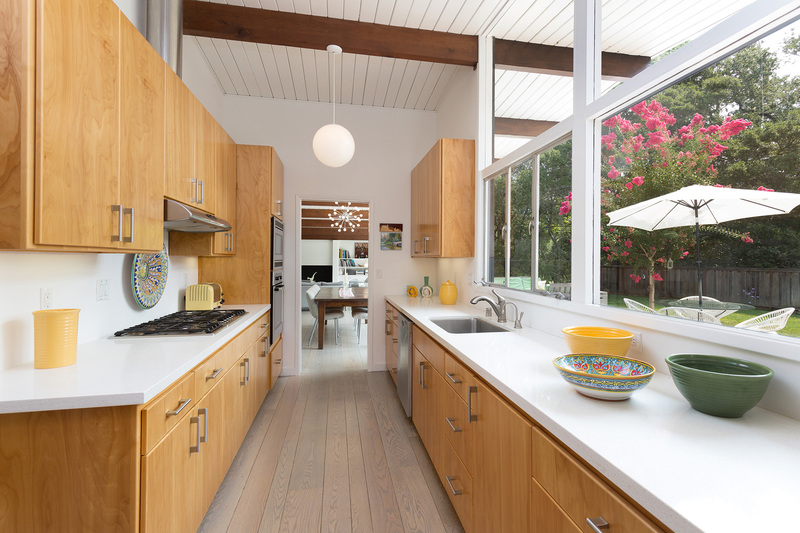 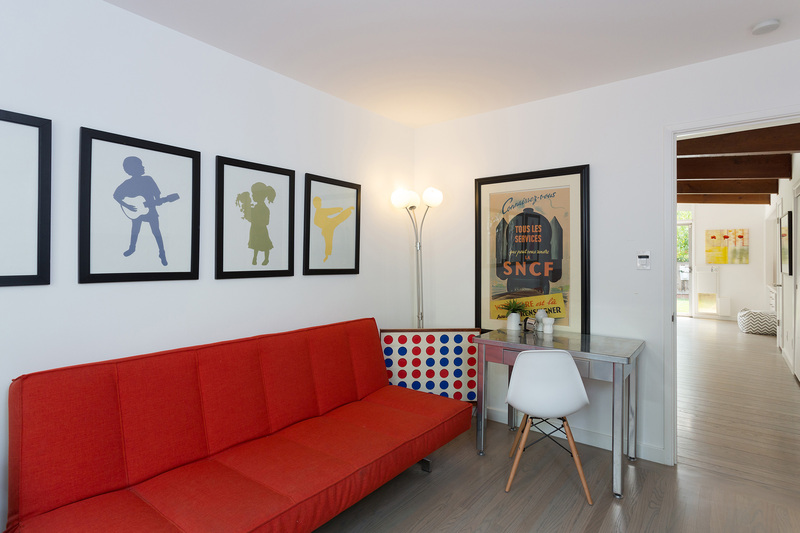 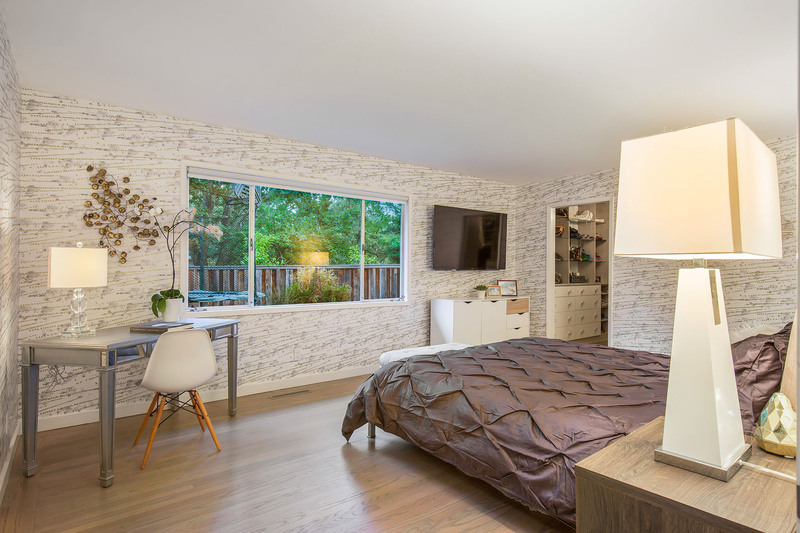 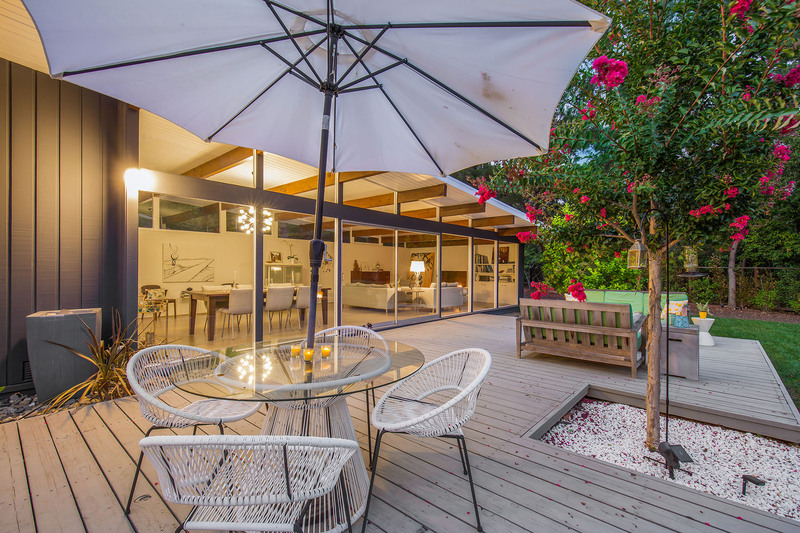 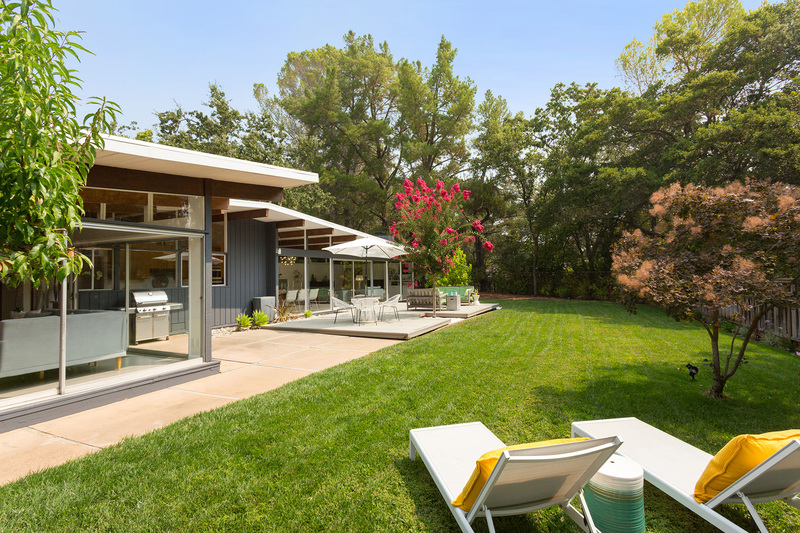 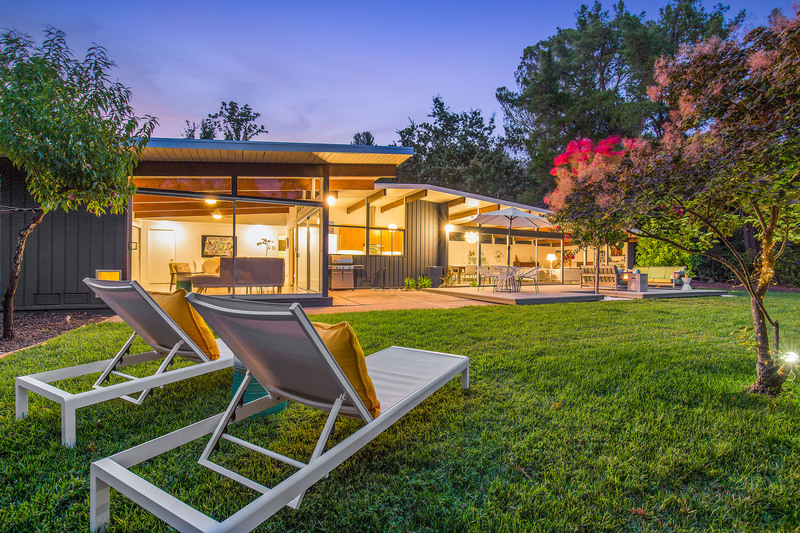 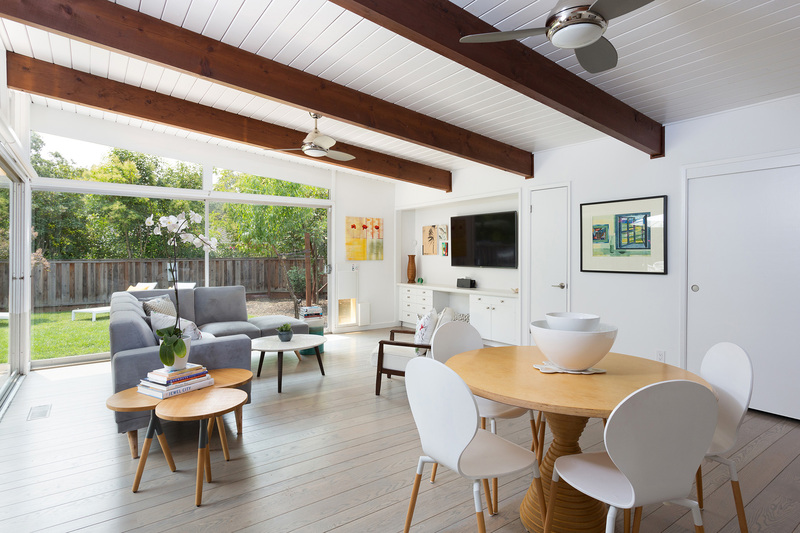 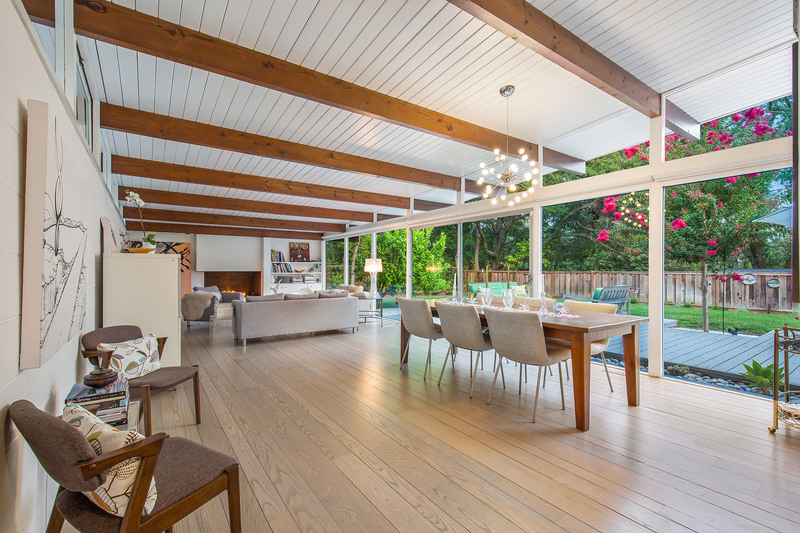 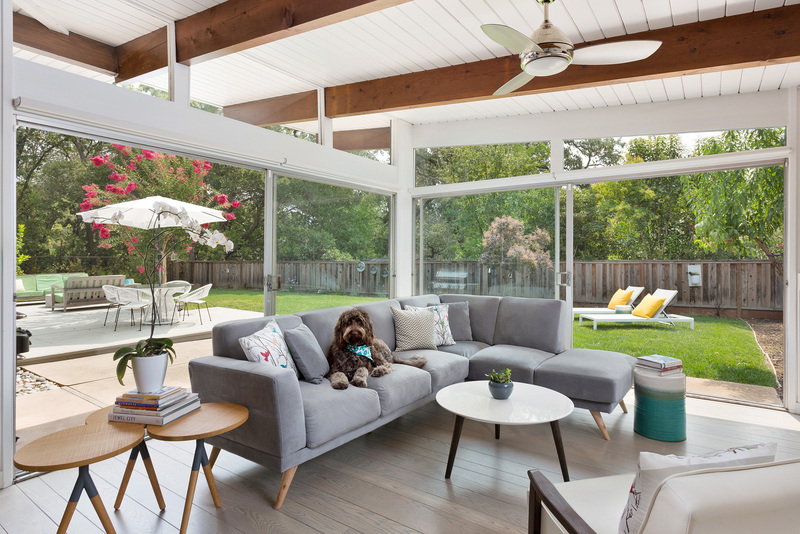 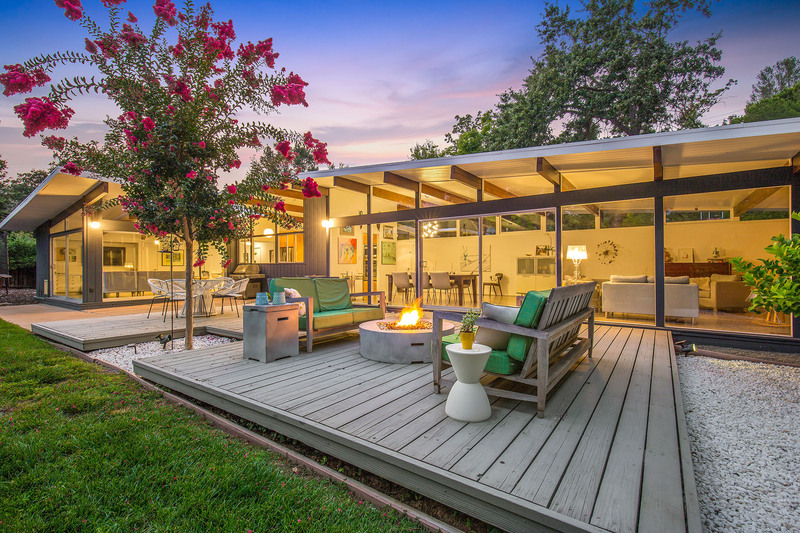 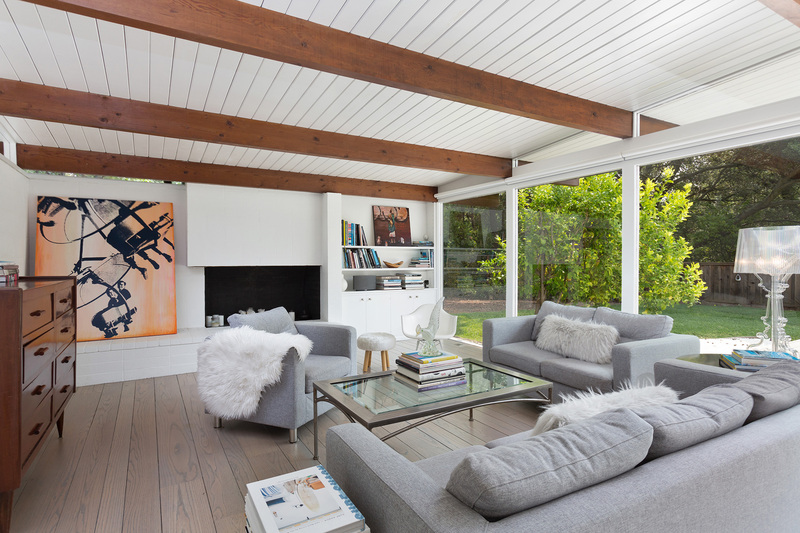 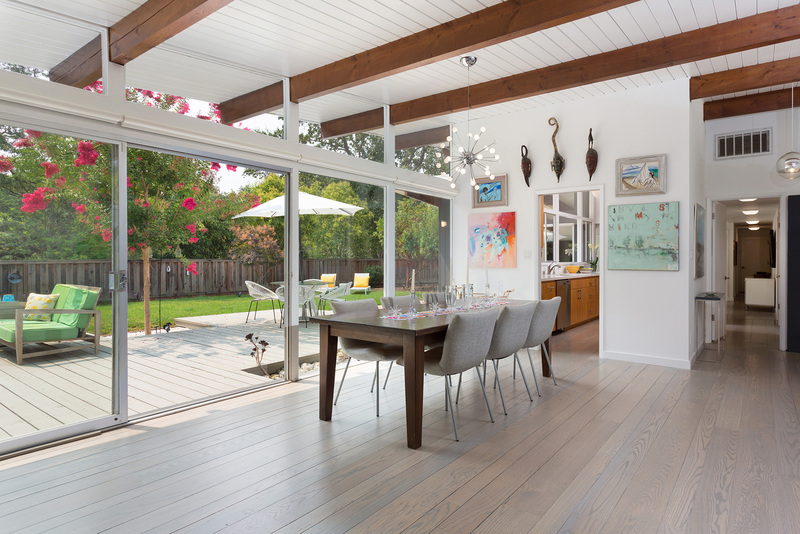 Thoughtfully preserved and updated in true Mid-Century style, the home is designed with walls of glass and high vaulted ceilings to create a light filled environment and perfect venue for indoor/outdoor living. 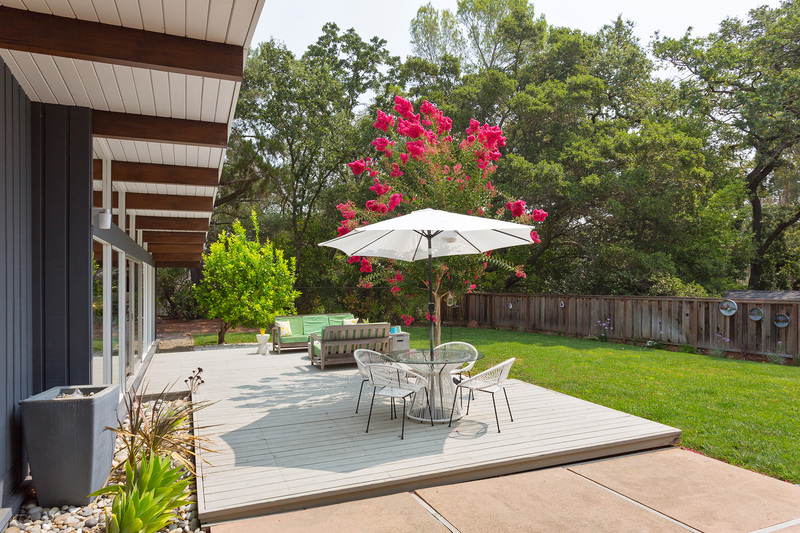 The spacious public rooms flow naturally and open out to an expansive yard and garden on over ½ acre. 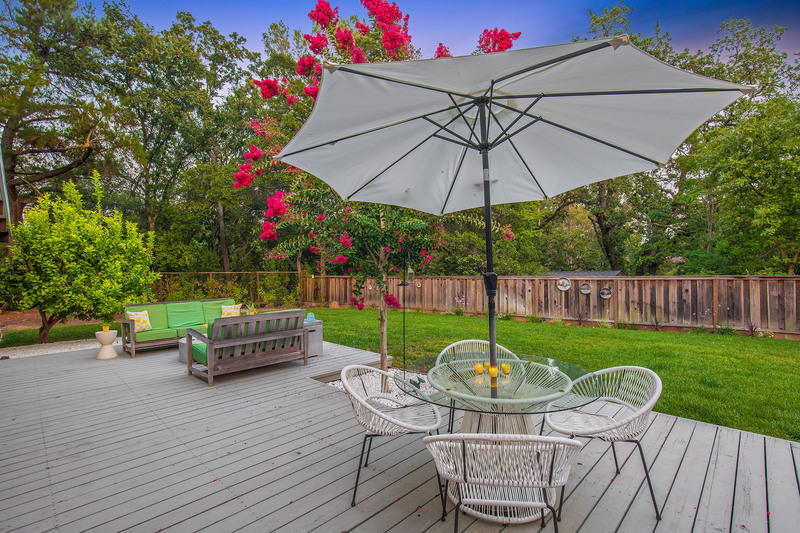 Beautiful oak and fruit trees all over property. 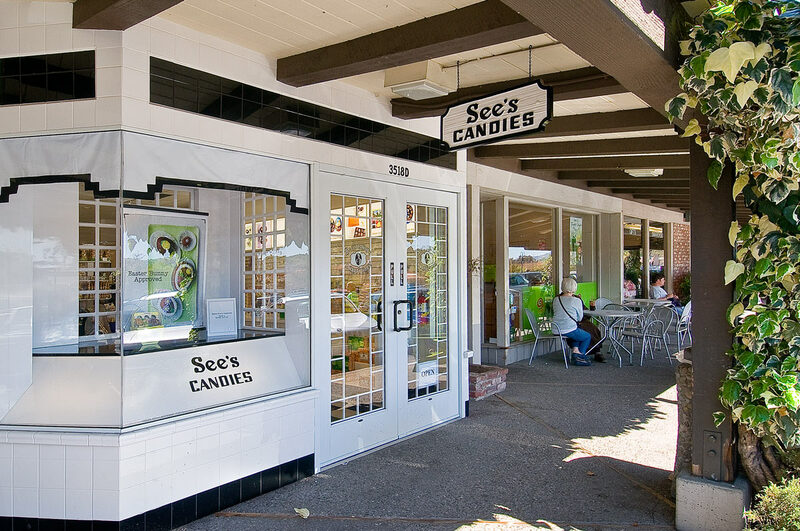 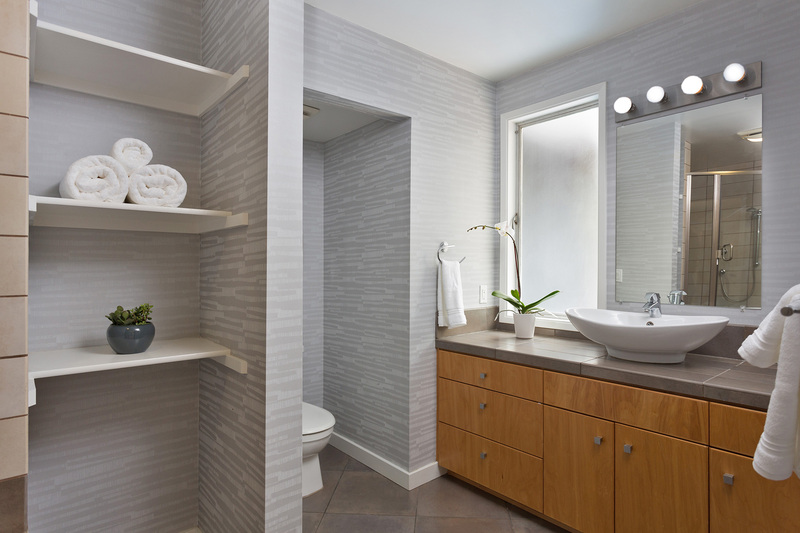 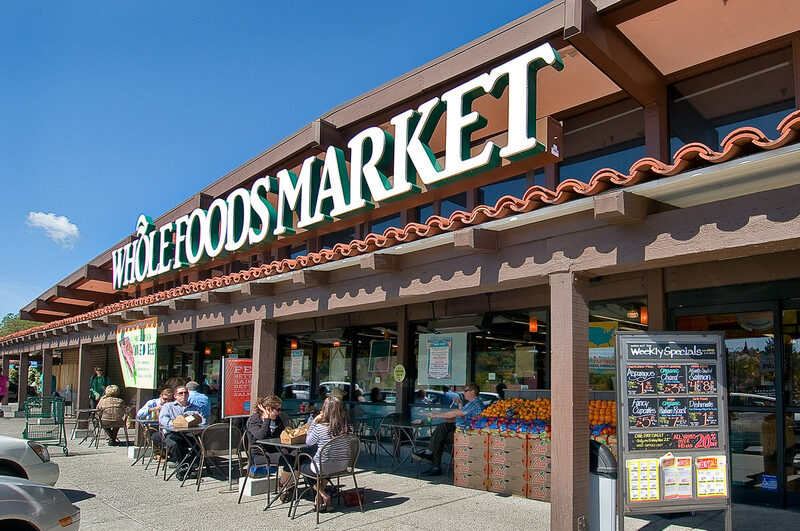 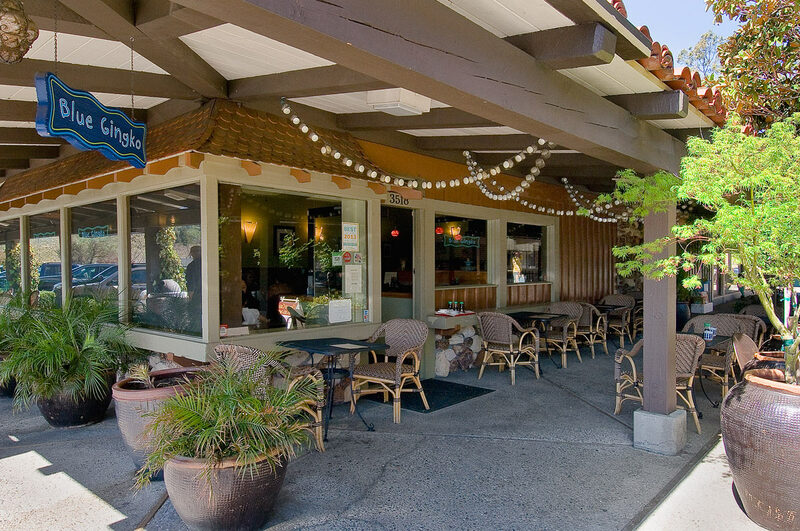 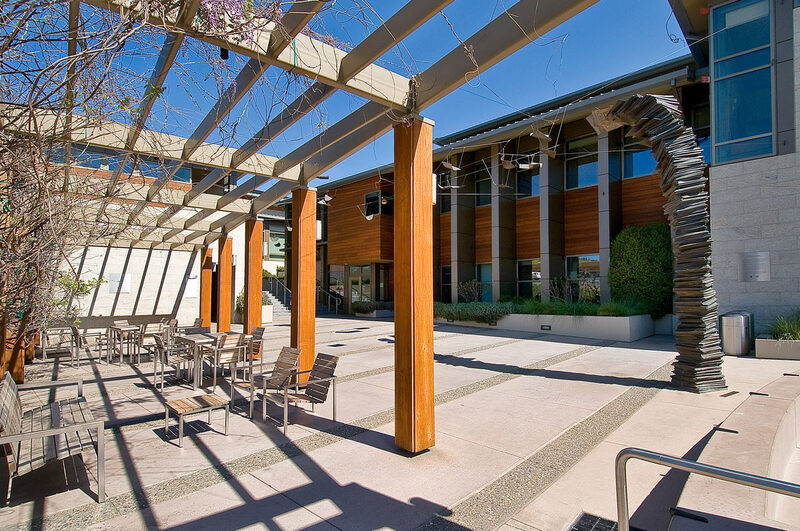 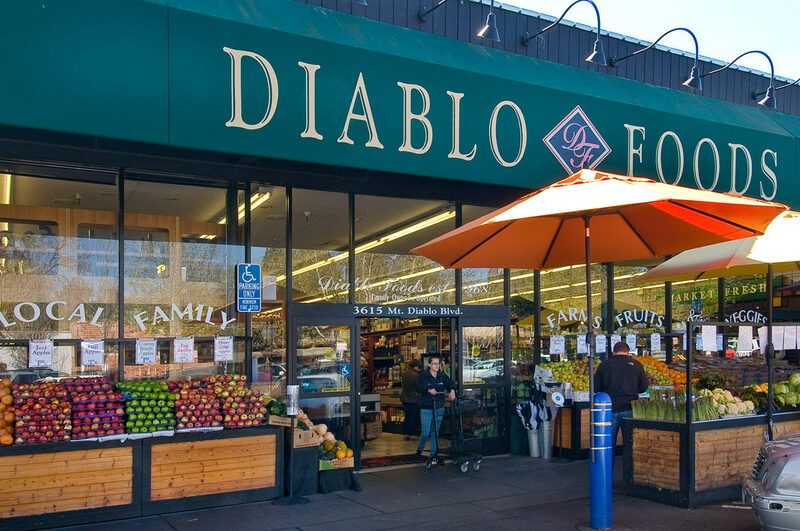 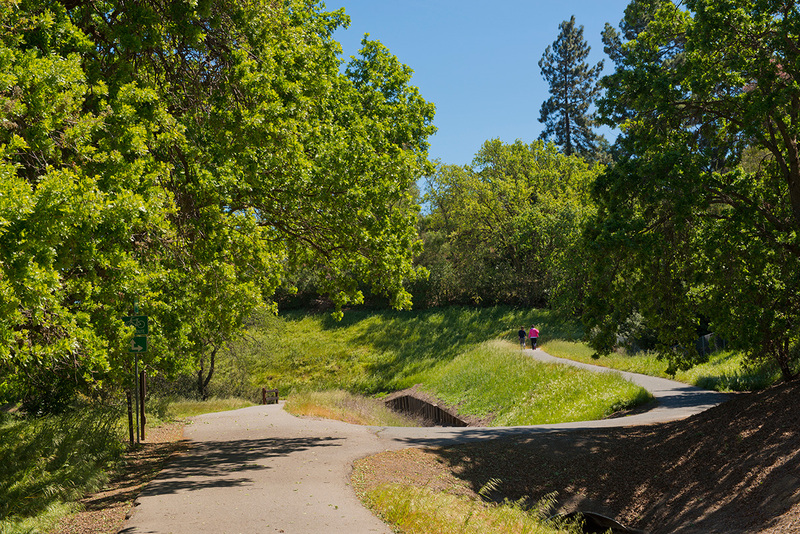 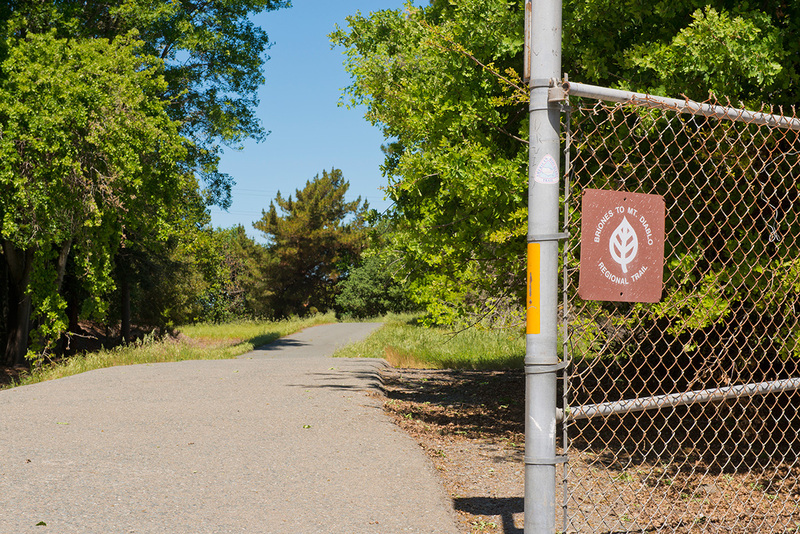 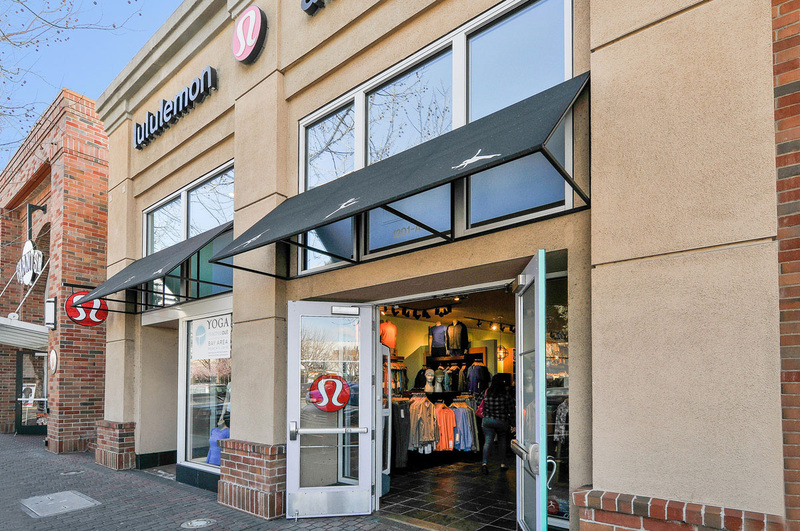 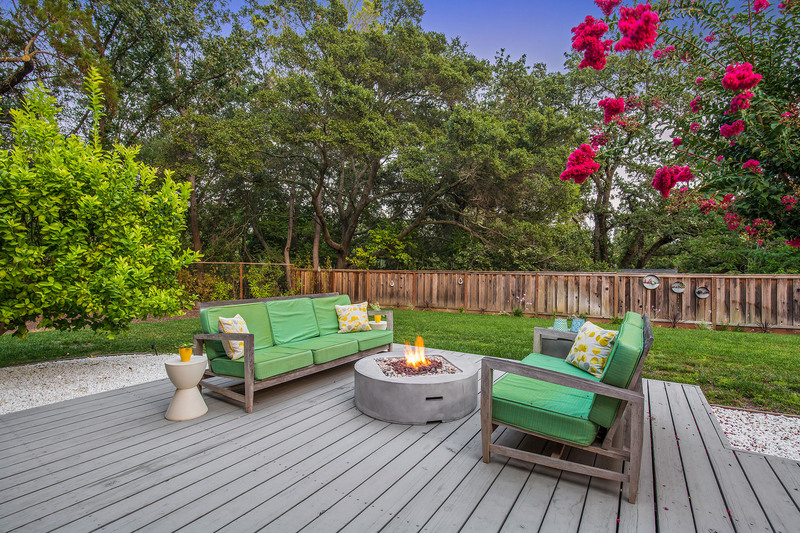 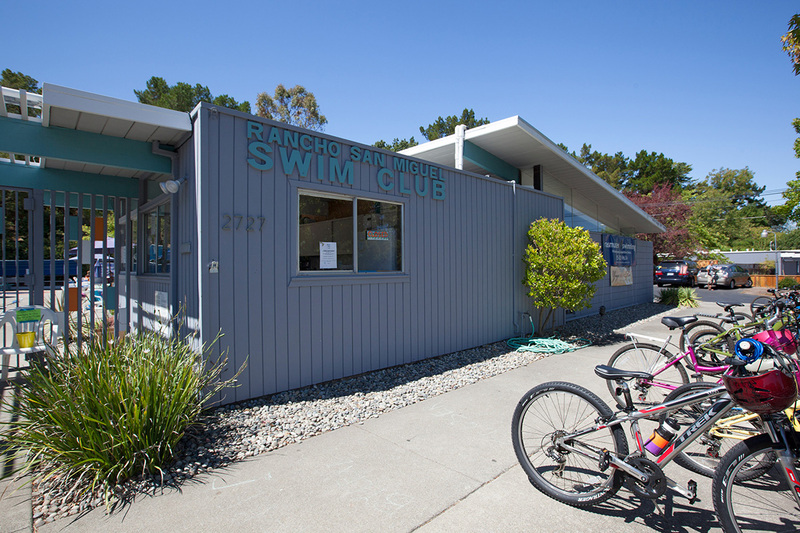 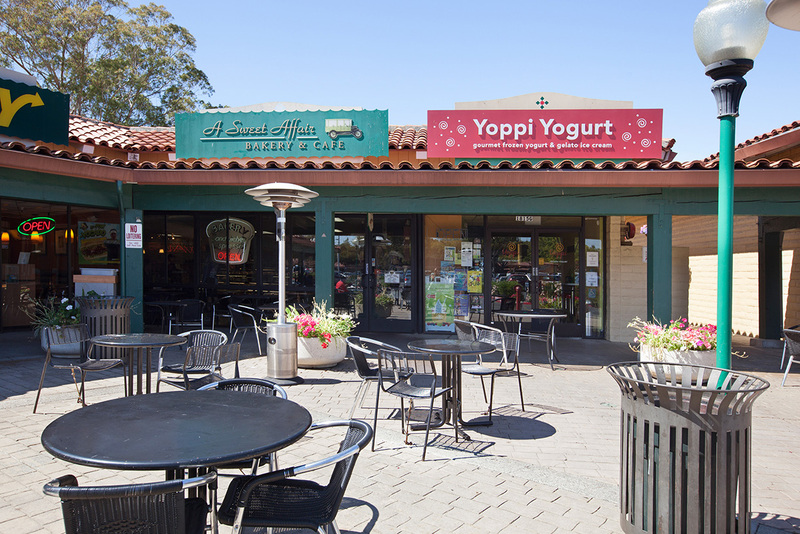 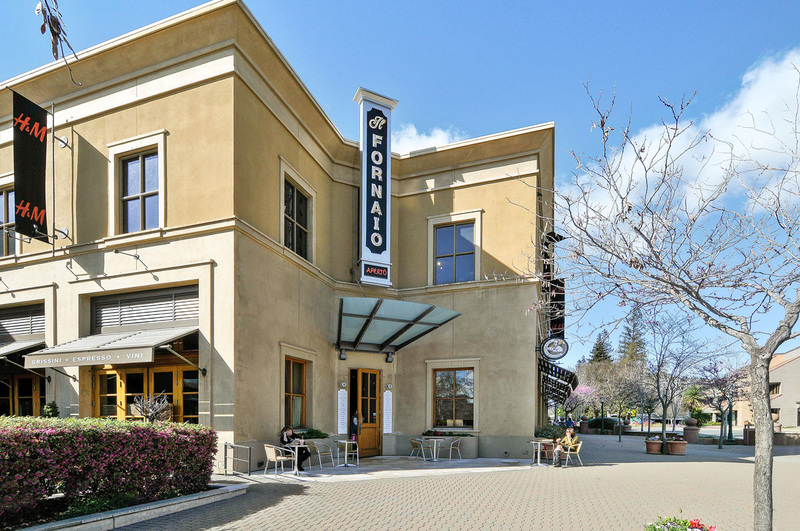 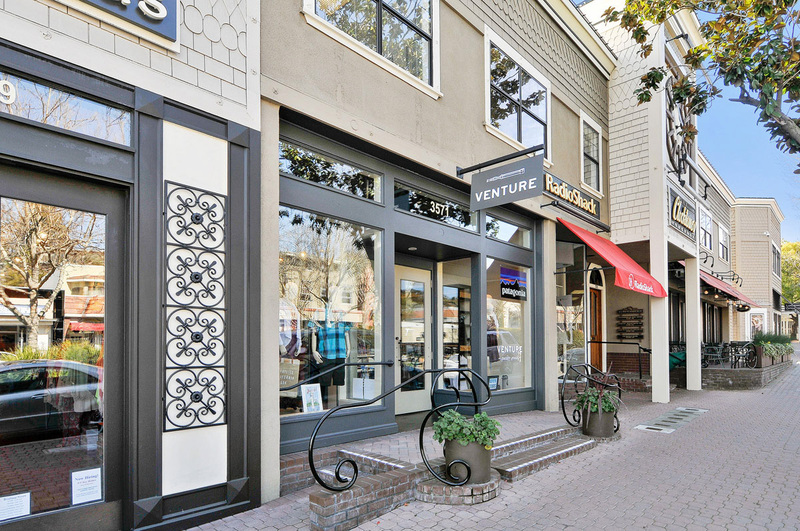 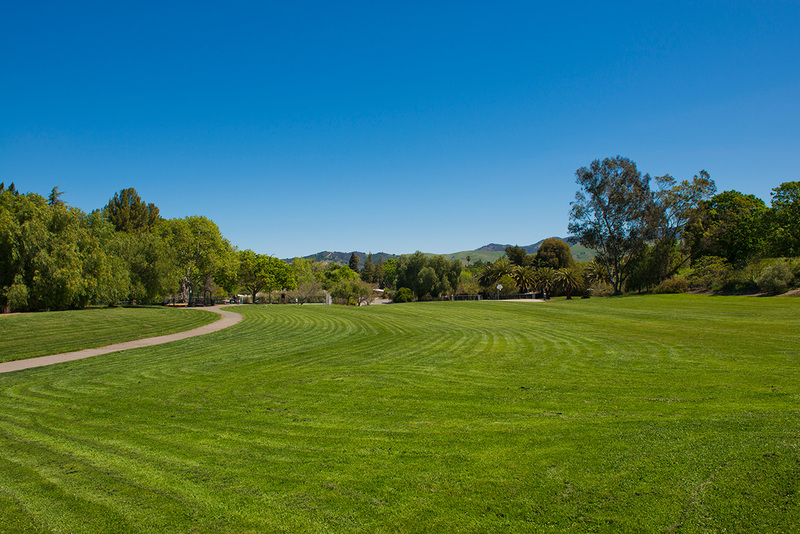 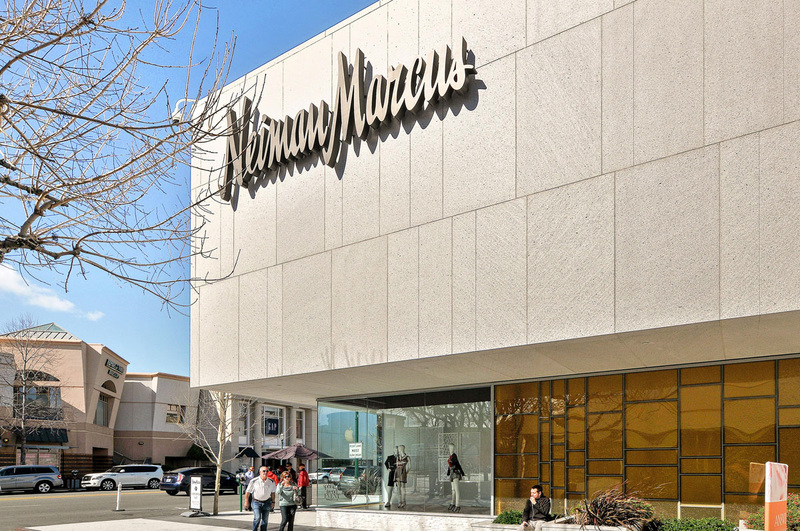 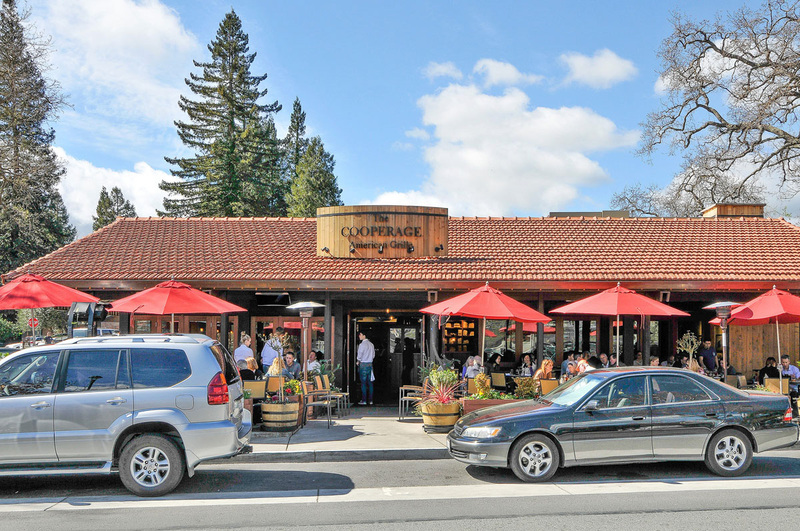 Convenient to shopping, small community parks and trails, and Briones Regional Park. 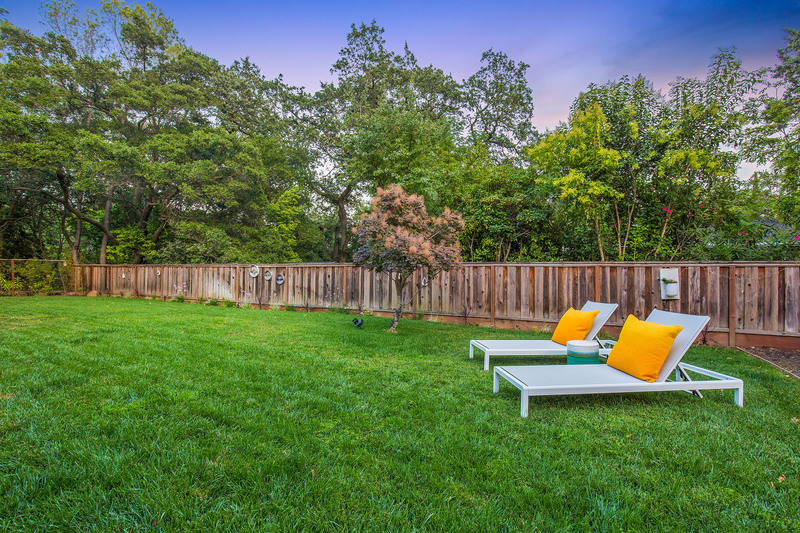 Close to downtown Lafayette and Walnut Creek. 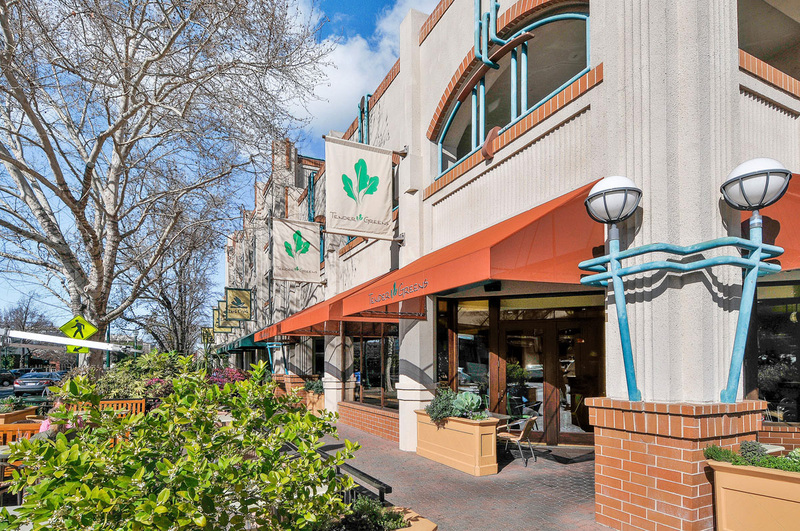 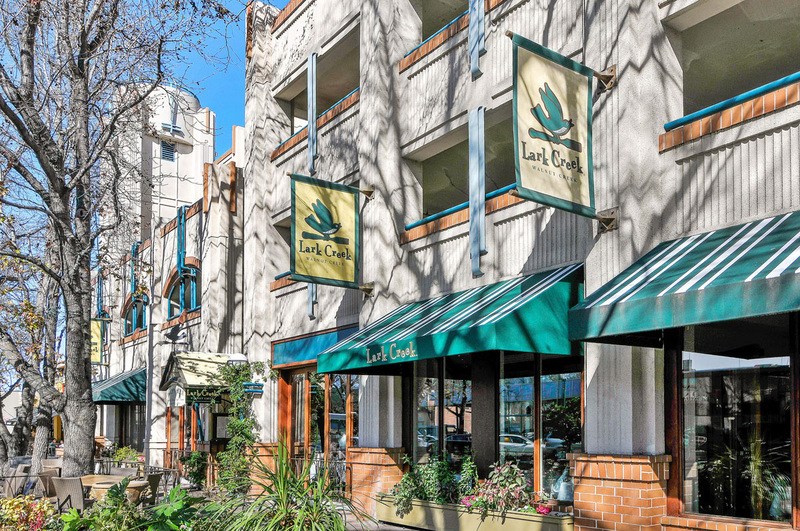 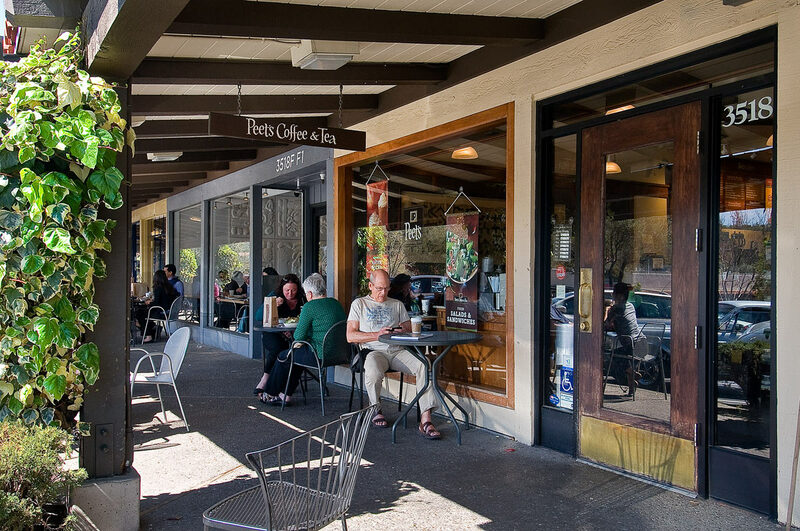 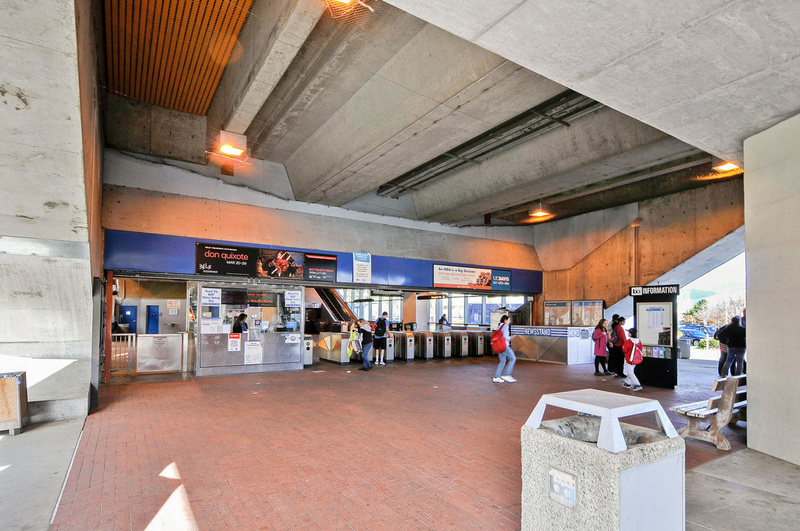 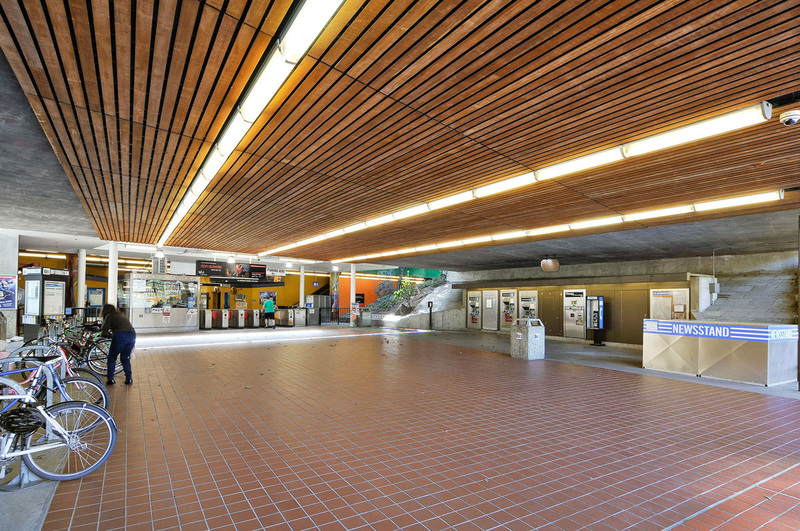 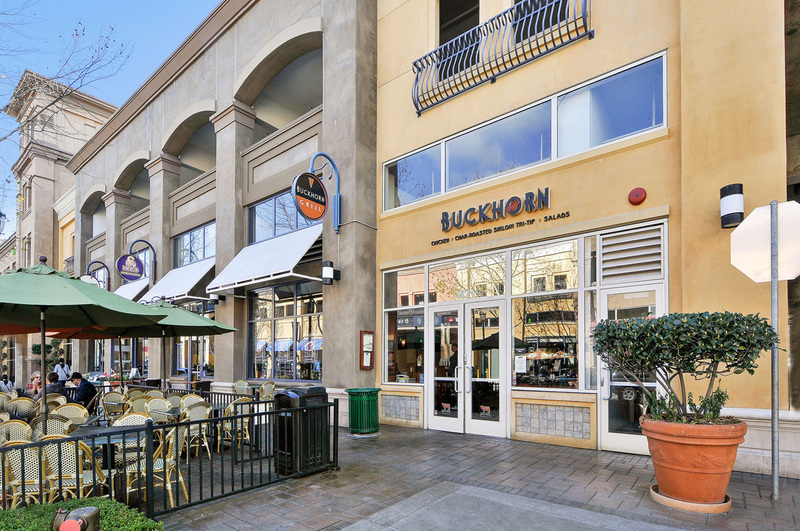 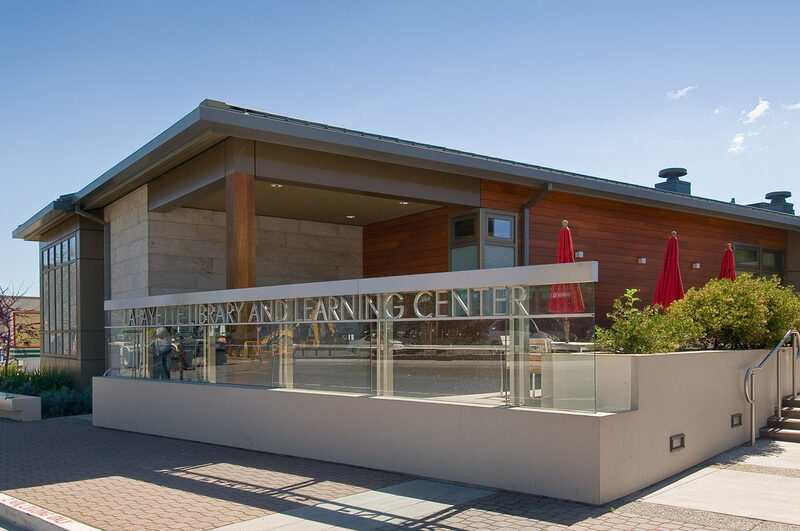 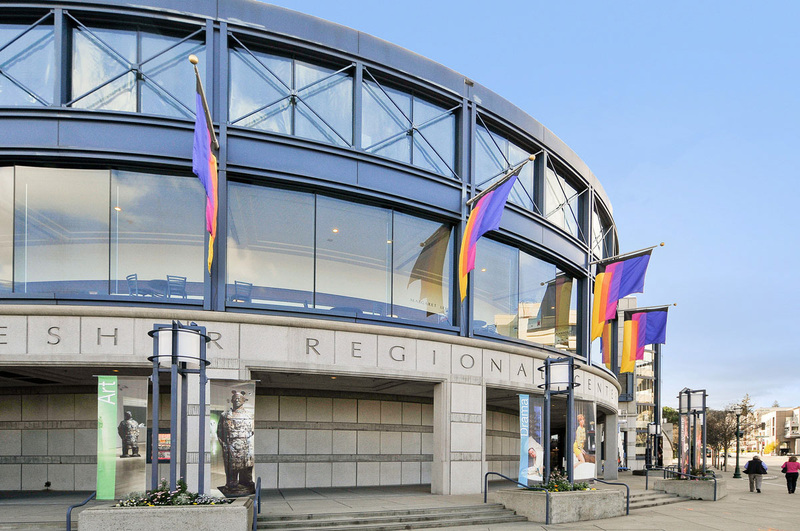 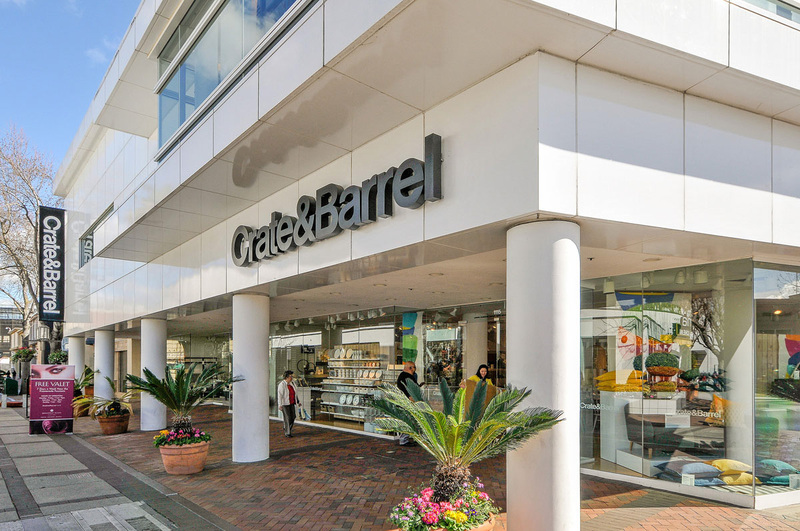 Low on density and high on greenery, Lafayette offers rolling hillsides, excellent schools, and an easy commute to Oakland and San Francisco thanks to the Bay Area Rapid Transit (BART) station in the town center. 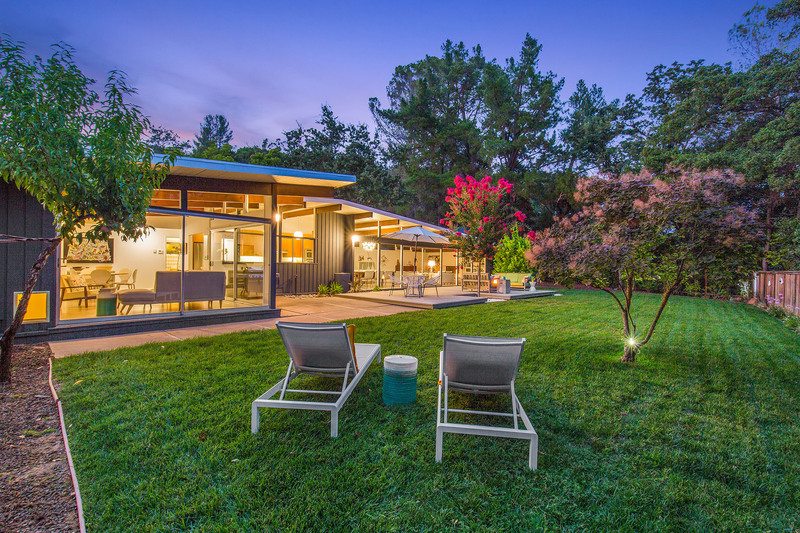 The area features meandering country roads and showplace estate homes perched on large hillside parcels that offer panoramic views of the valley. 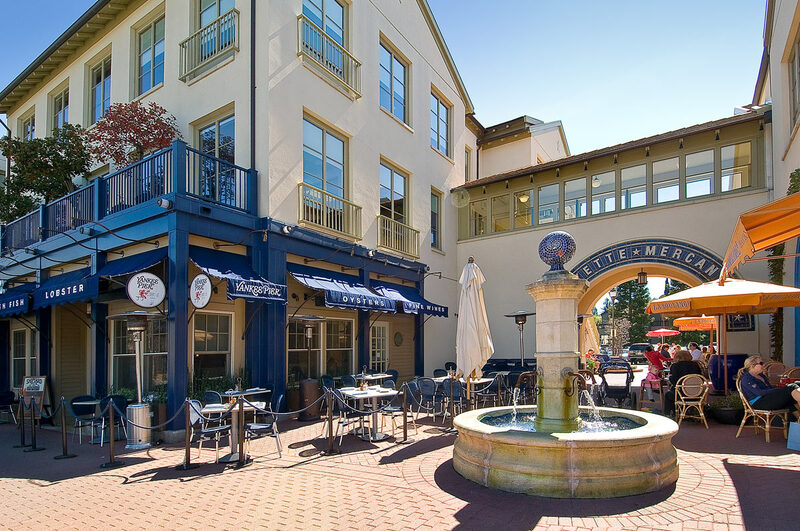 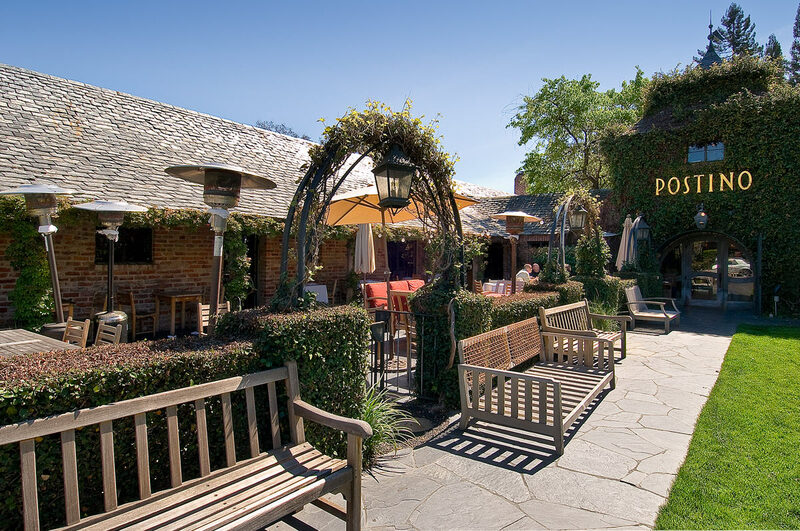 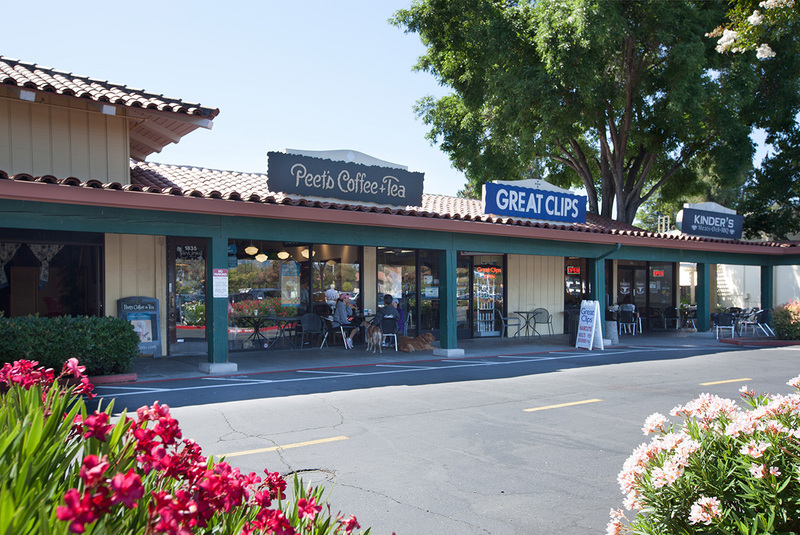 Mediterranean, English, and French Country architecture populate the landscaped neighborhoods. 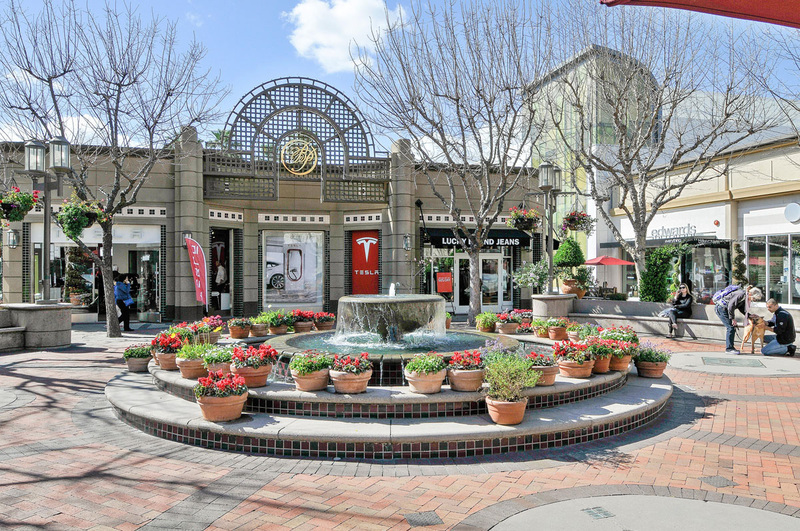 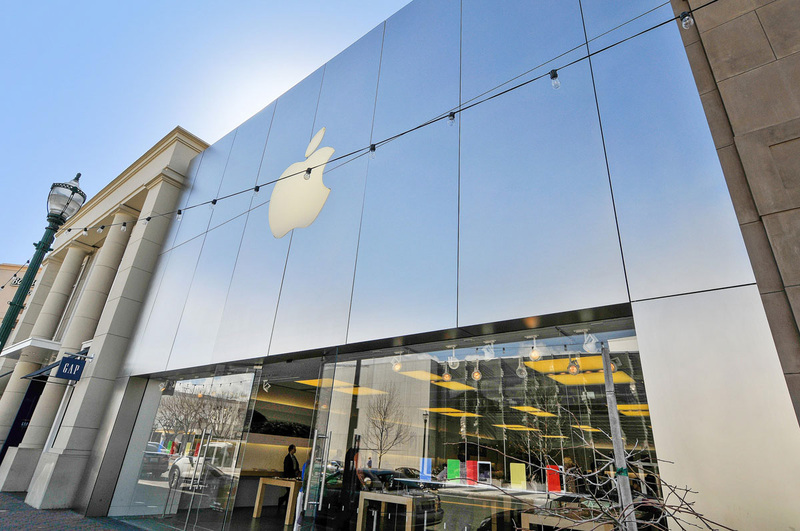 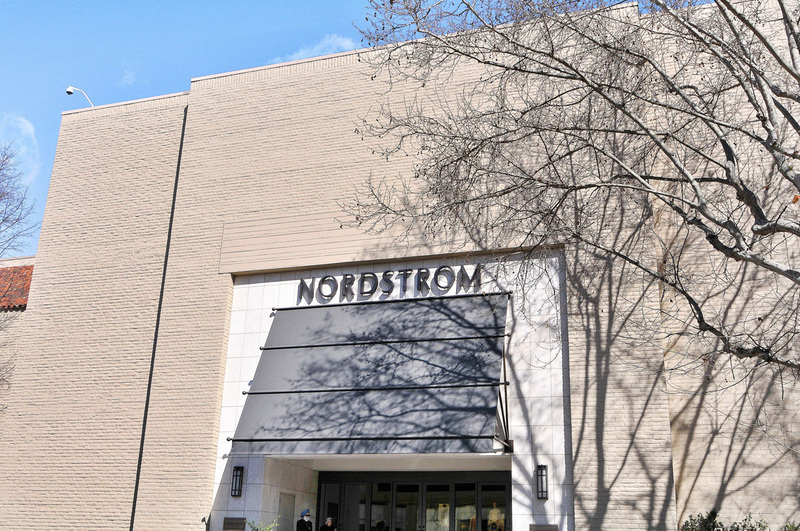 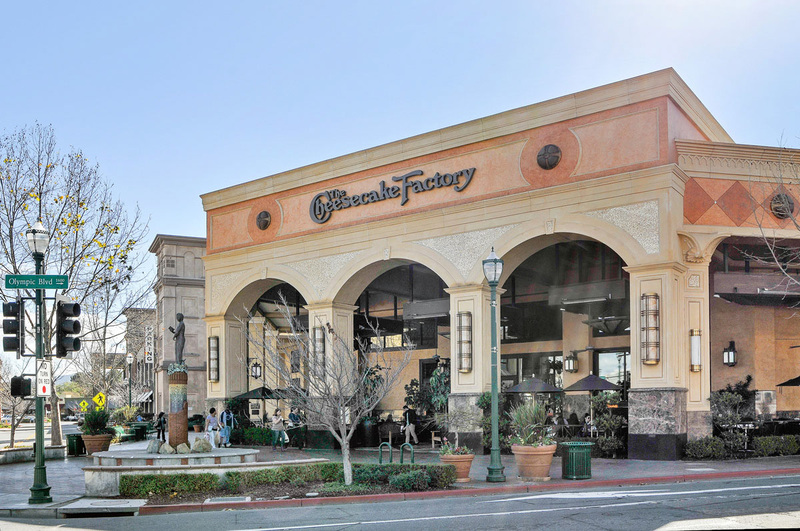 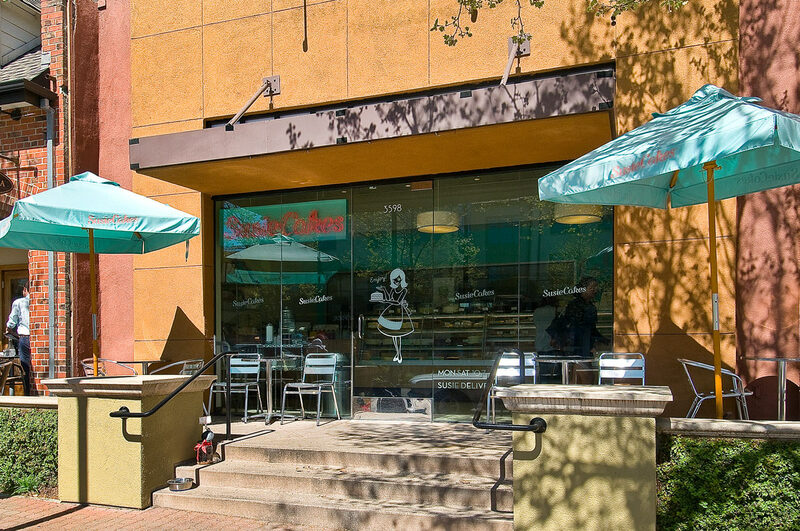 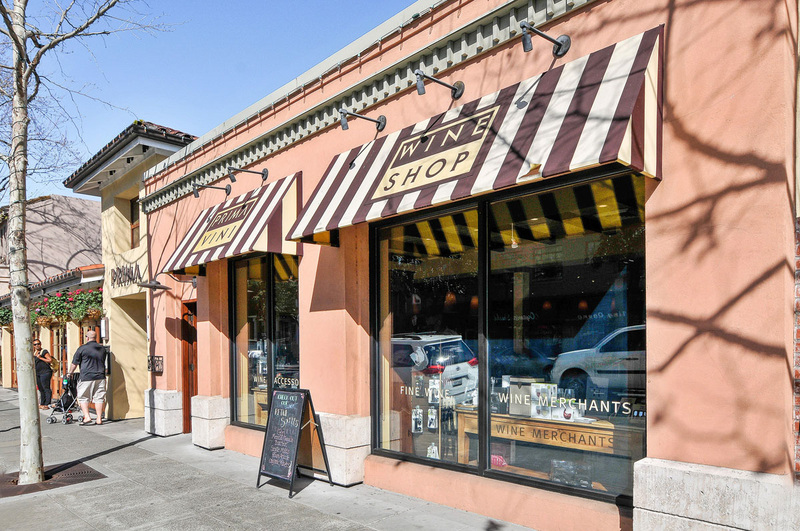 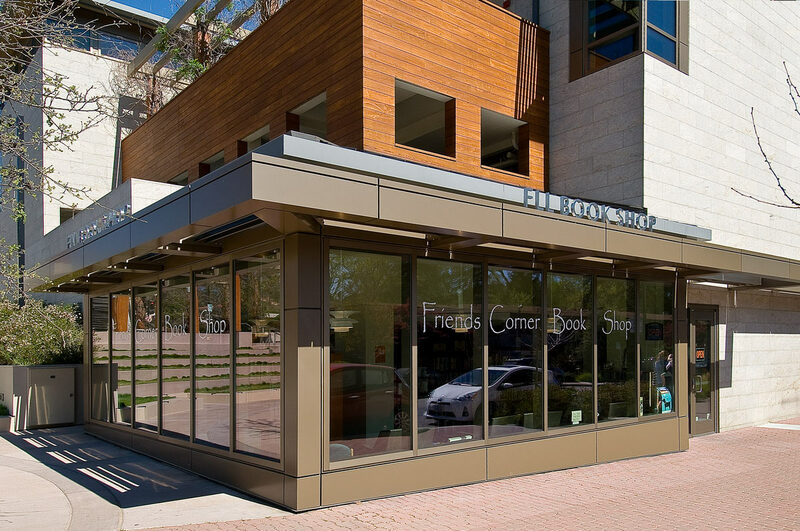 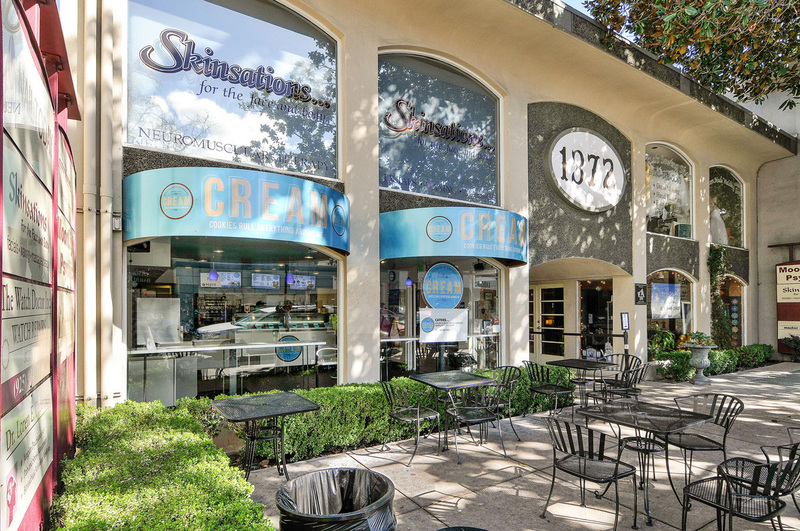 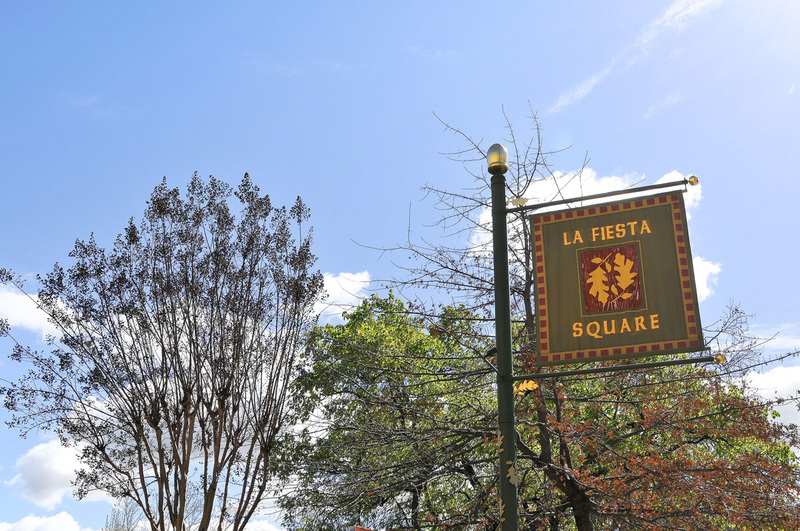 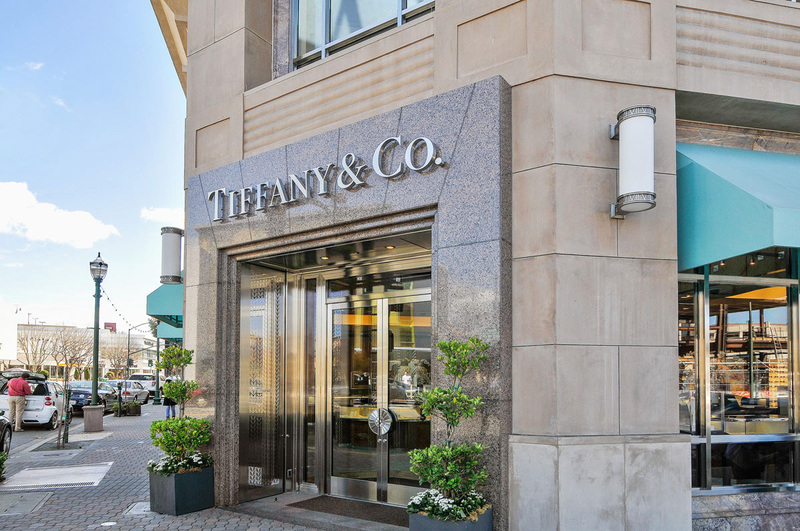 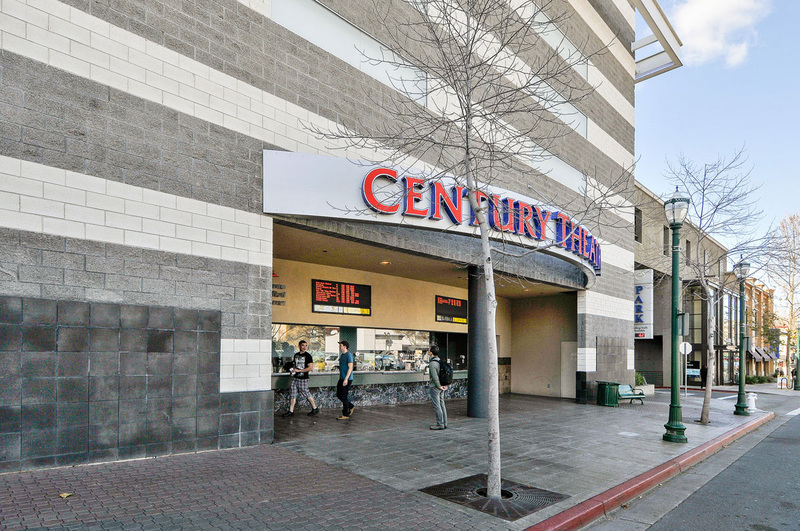 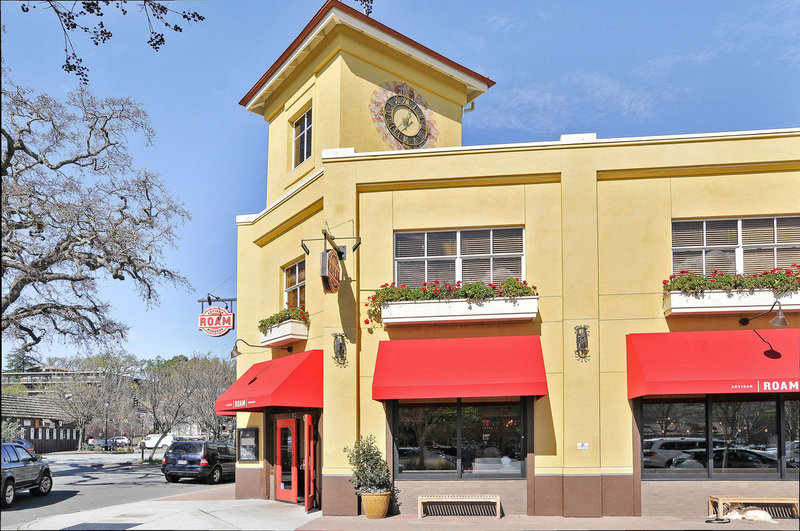 Lafayette’s central business district offers quality shopping and dining for locals and visitors alike. 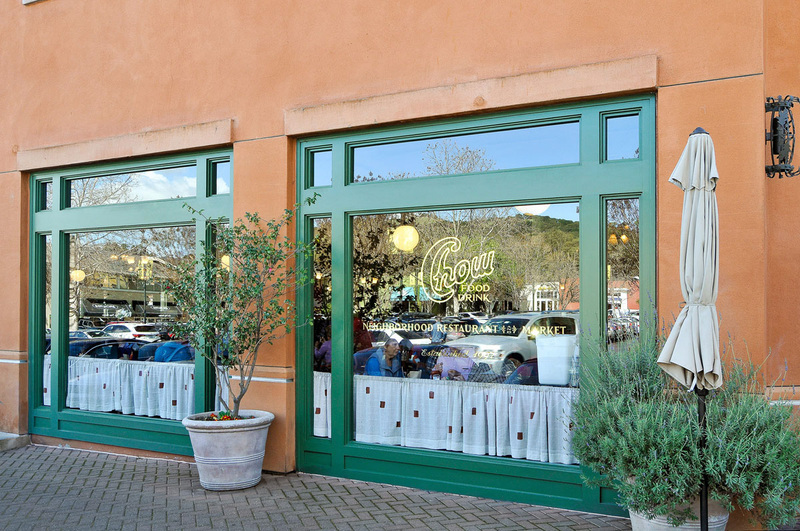 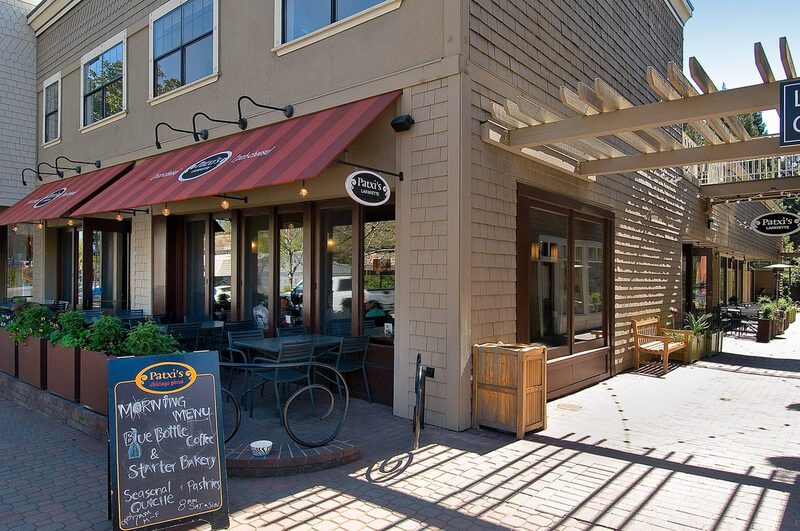 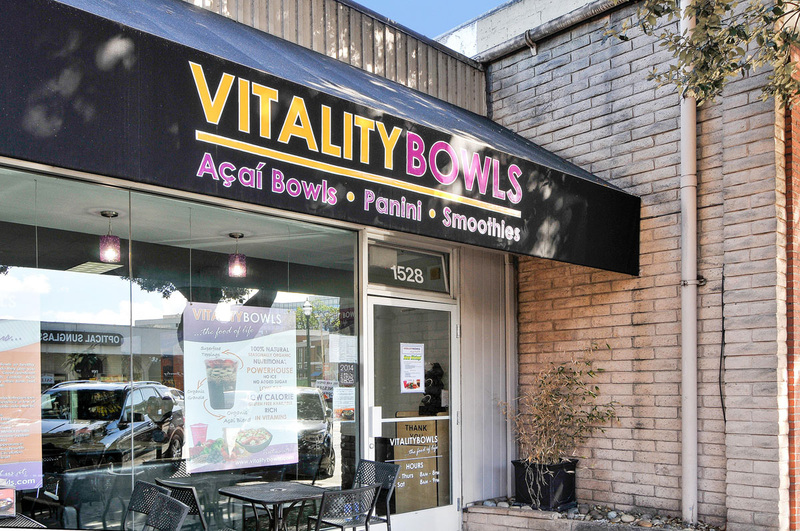 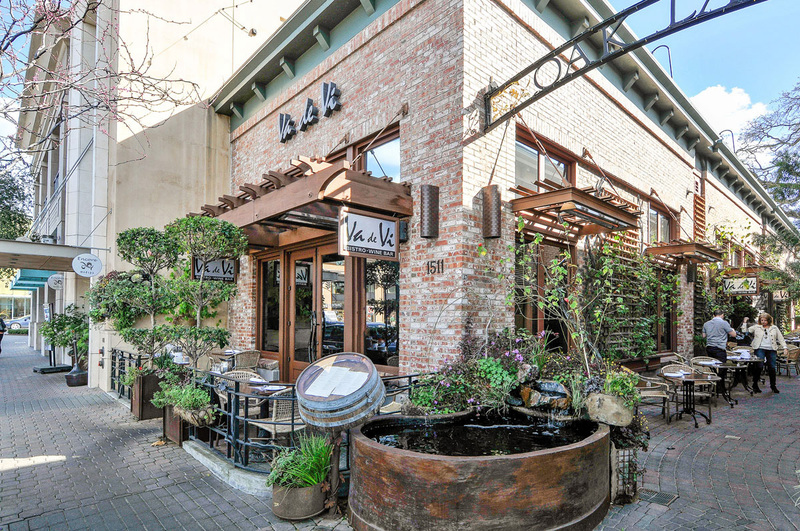 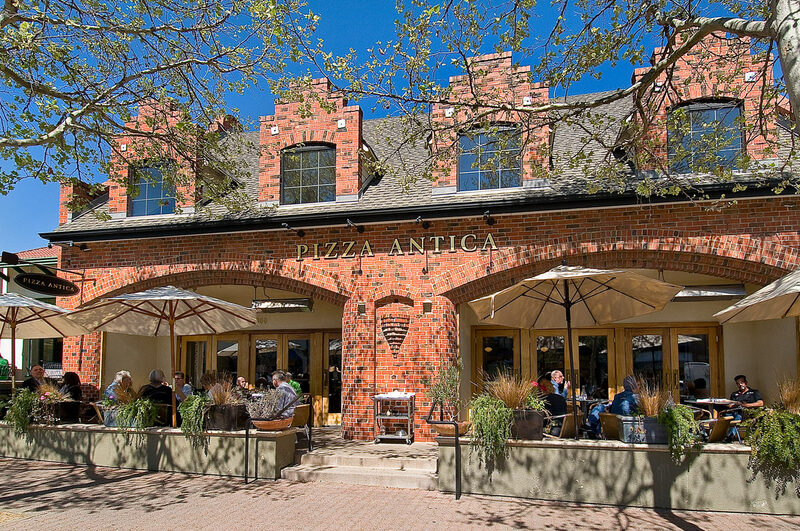 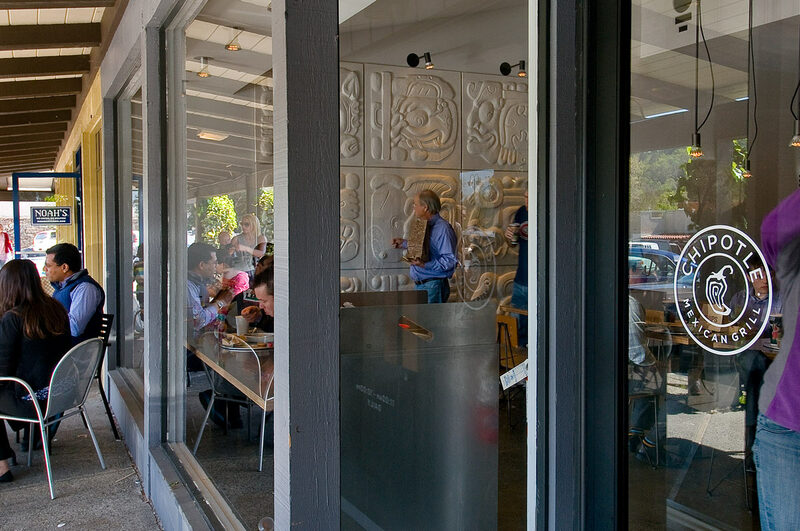 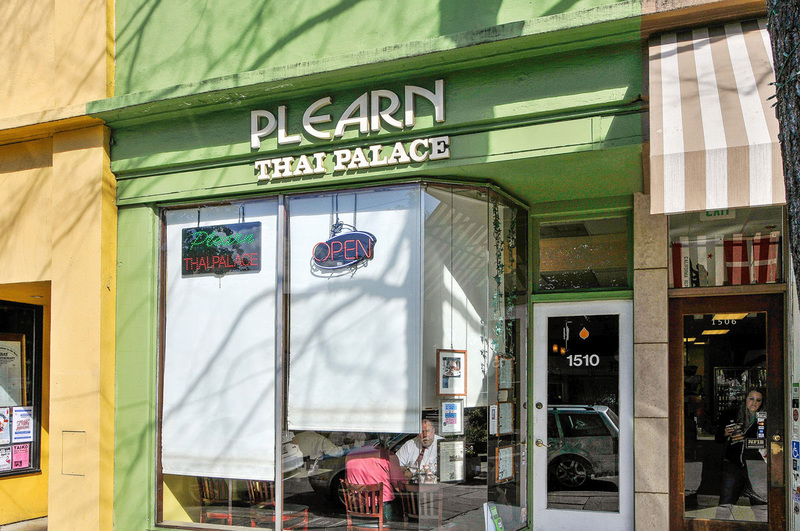 Restaurants such as Artisan Bistro, Chevalier, and Metro Lafayette are thriving. 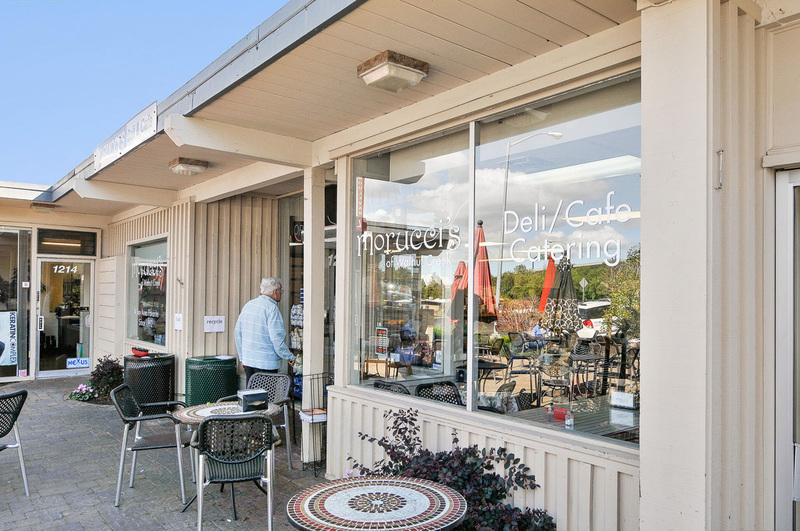 For those seeking old-fashioned comfort food, Millie’s Kitchen is a popular breakfast and brunch restaurant with large portions and modest prices. 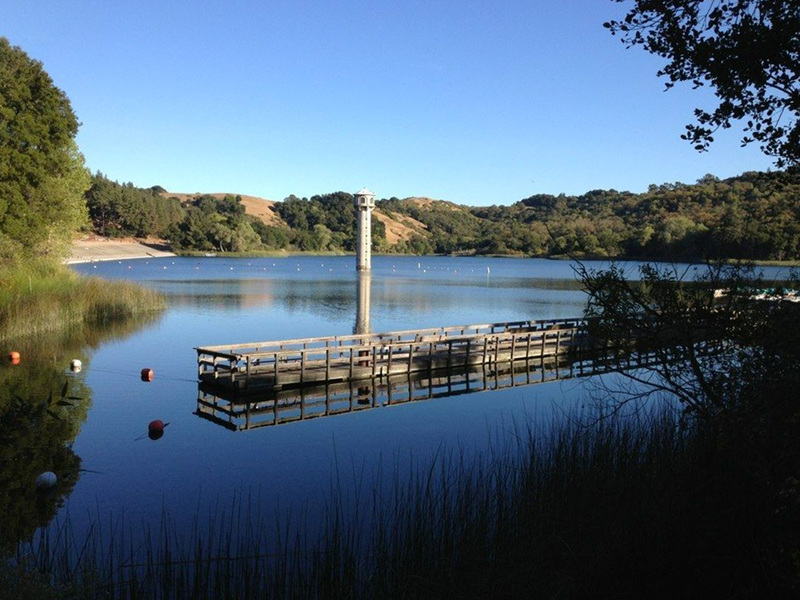 Lafayette Reservoir is open year-round for boating, fishing, picnicking, and hiking. 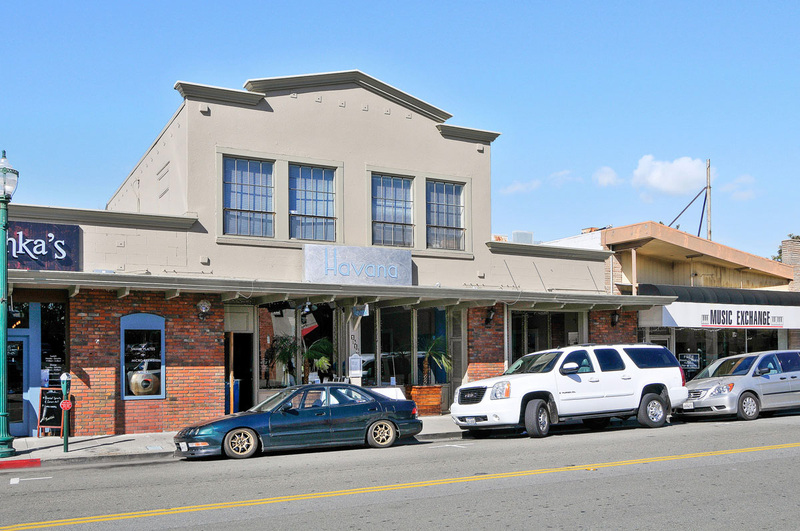 After a long day on the water, locals head to The Roundup Saloon, a throwback to the days of rowdy roadhouses.